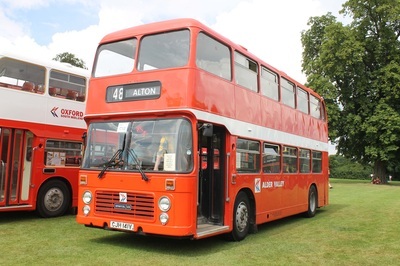 Once again the Alton Bus Rally has proven to be an absolute success. The weather held off providing glorious sunshine throughout the whole day. Many families and enthusiasts visited the site taking part in all sorts of different activities. 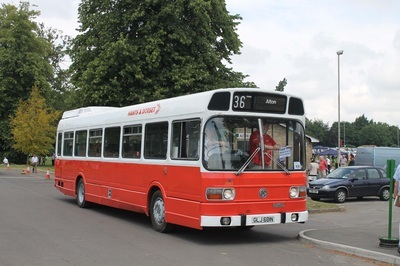 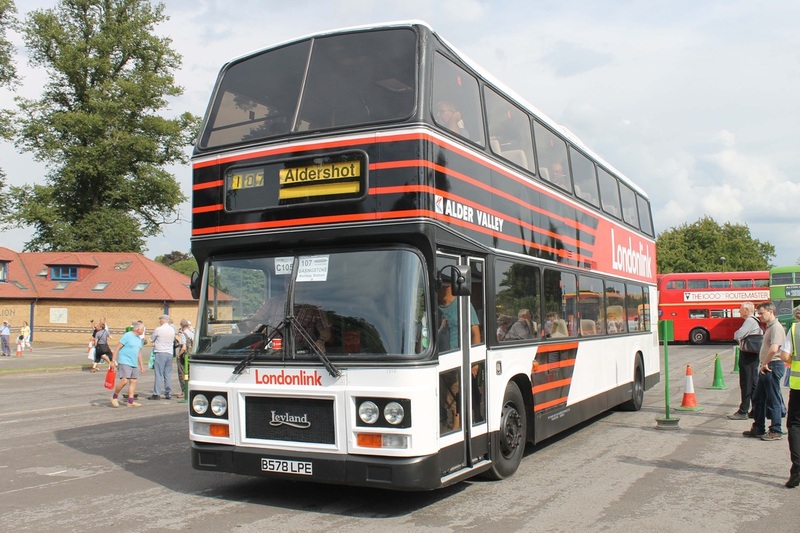 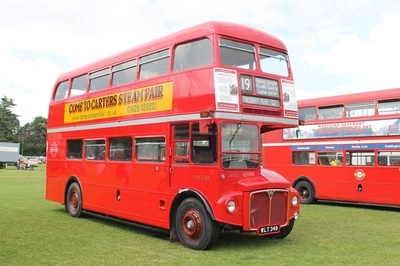 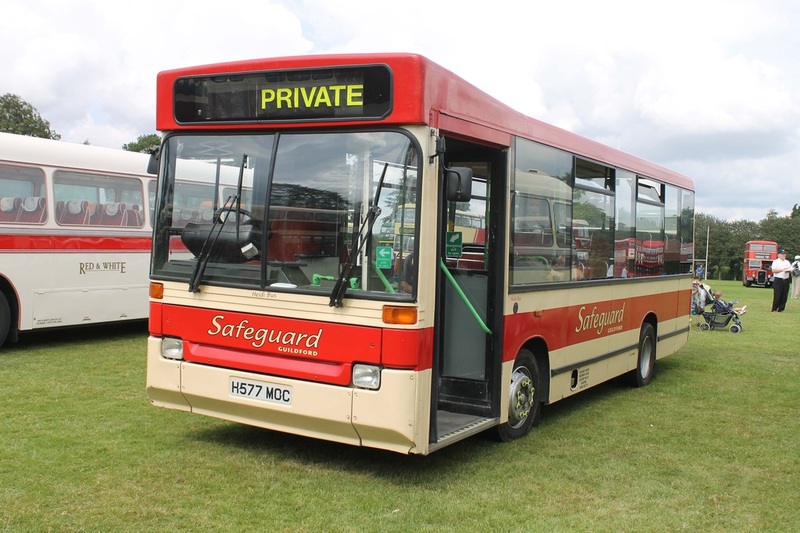 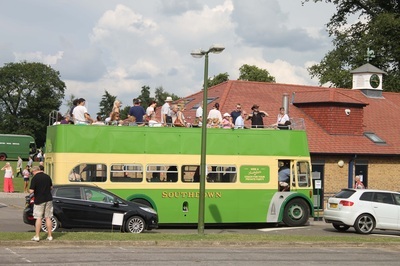 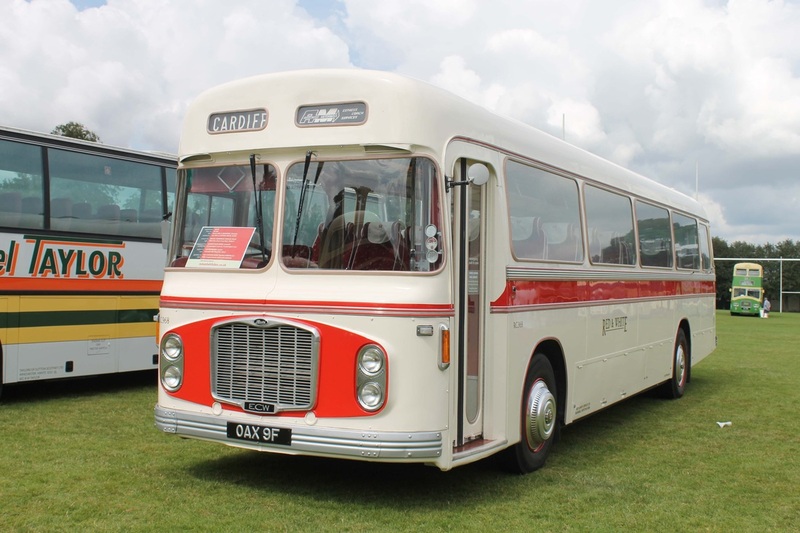 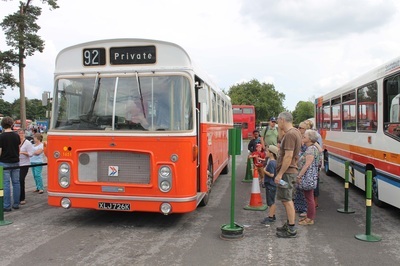 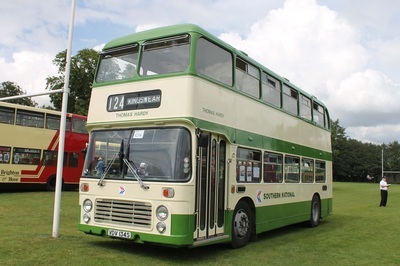 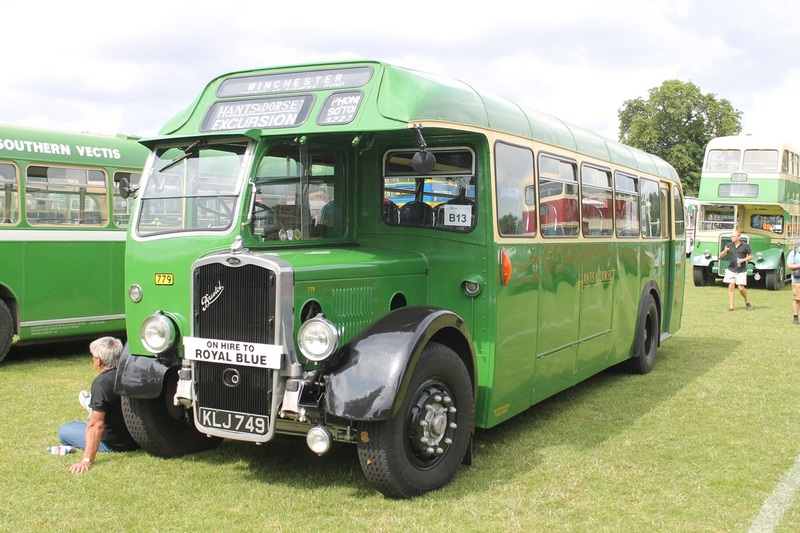 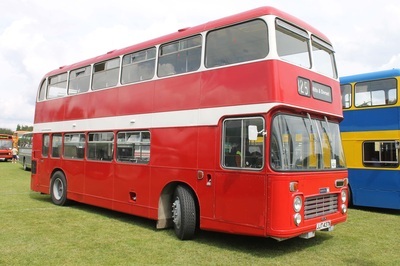 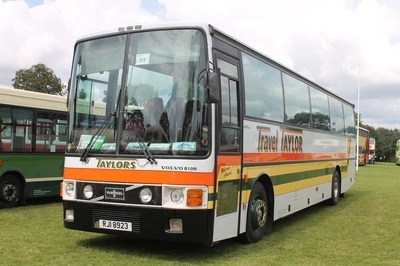 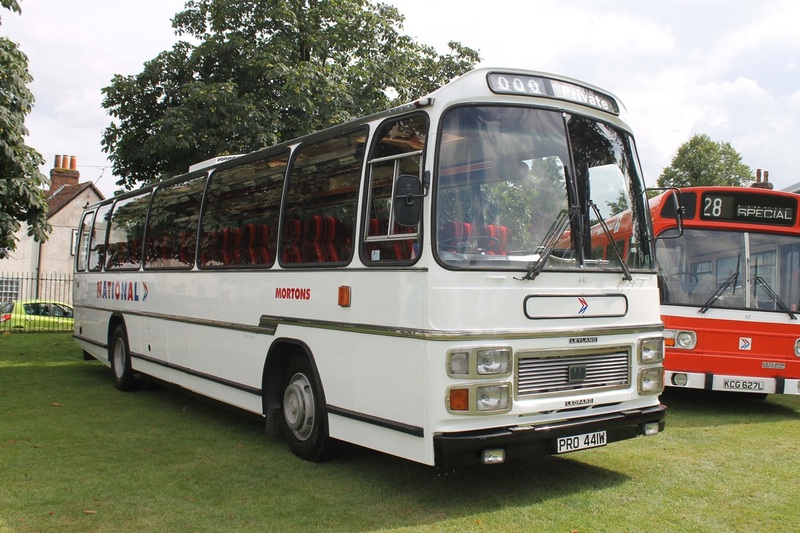 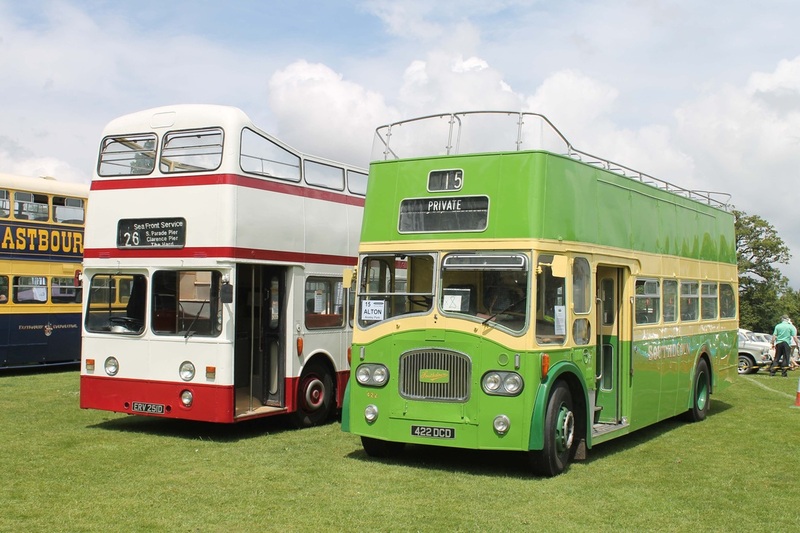 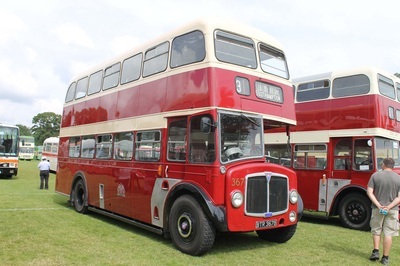 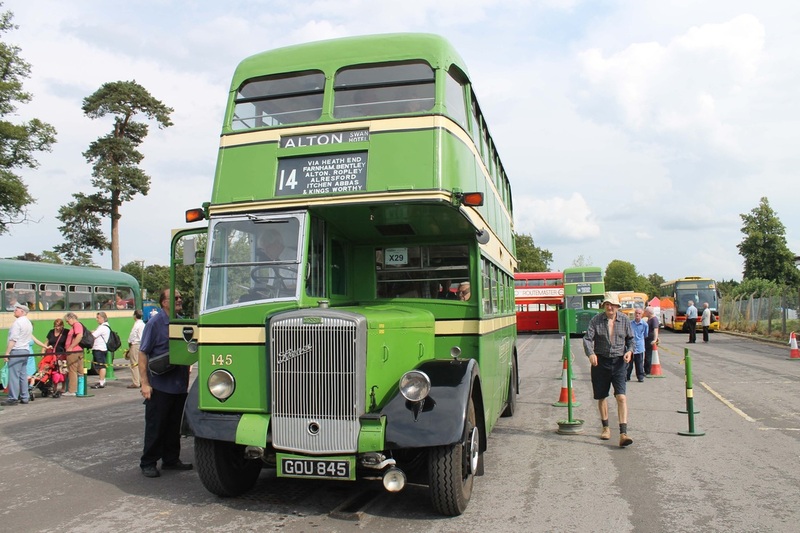 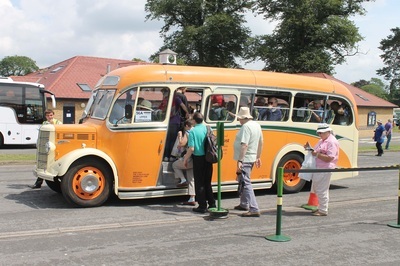 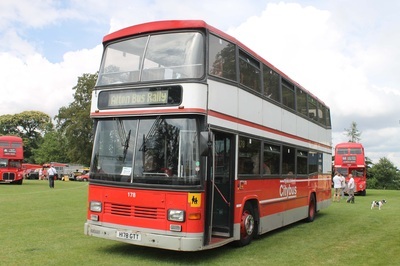 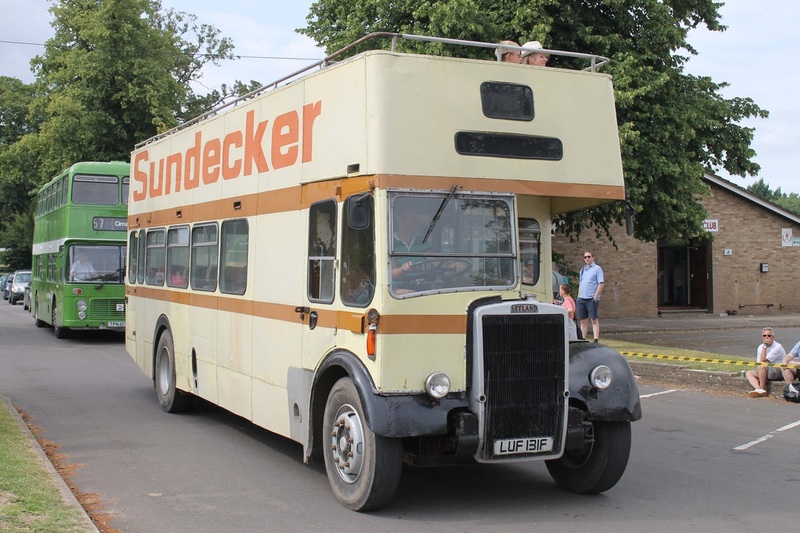 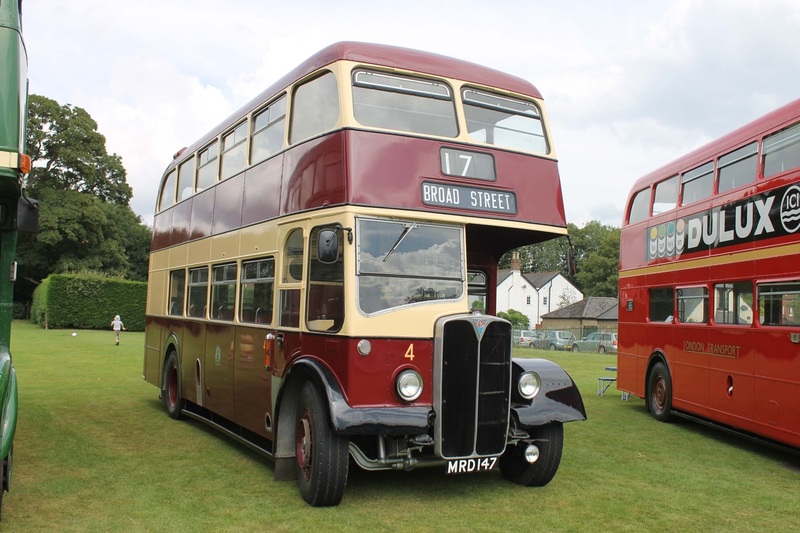 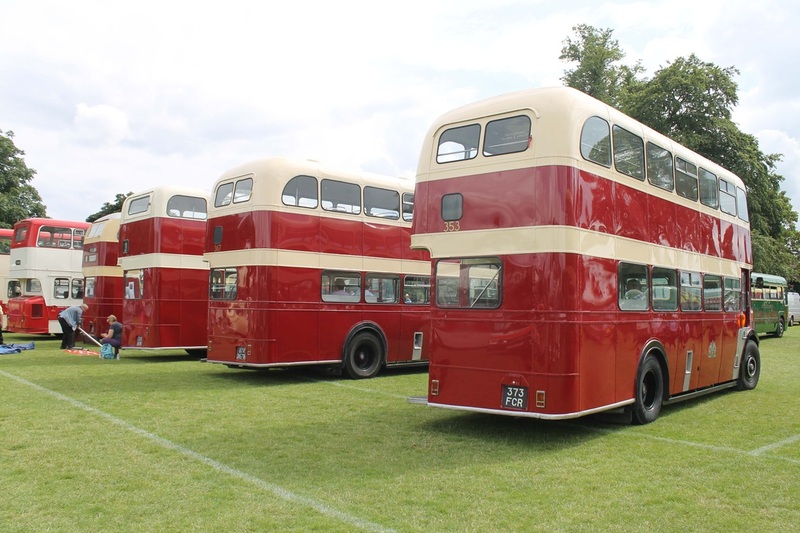 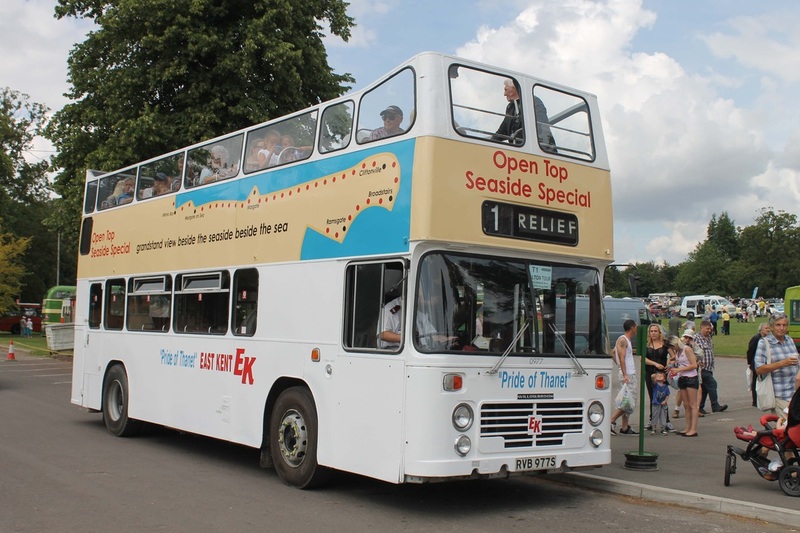 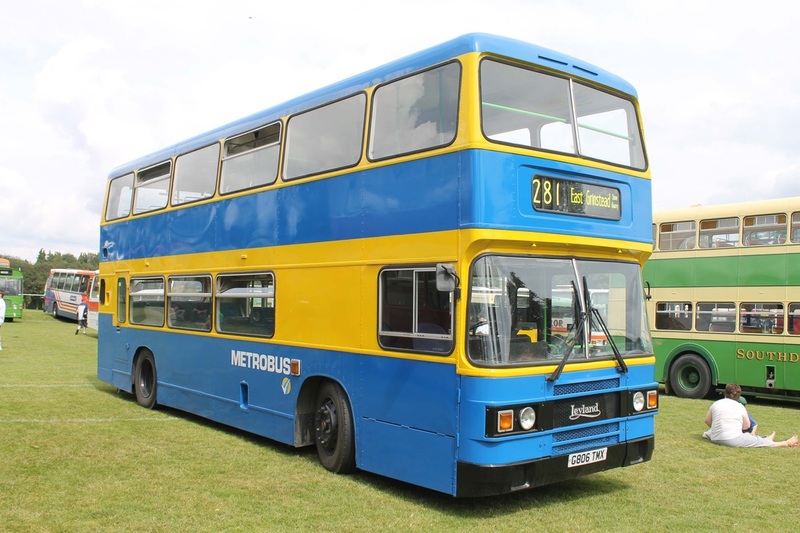 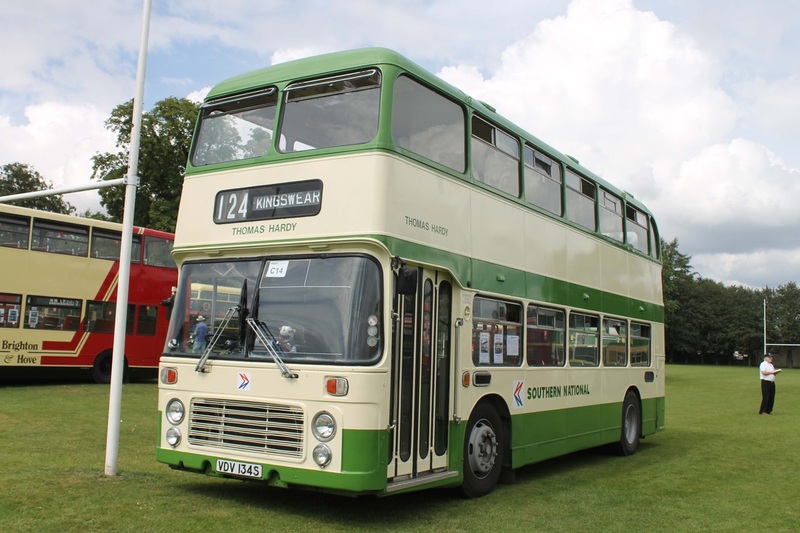 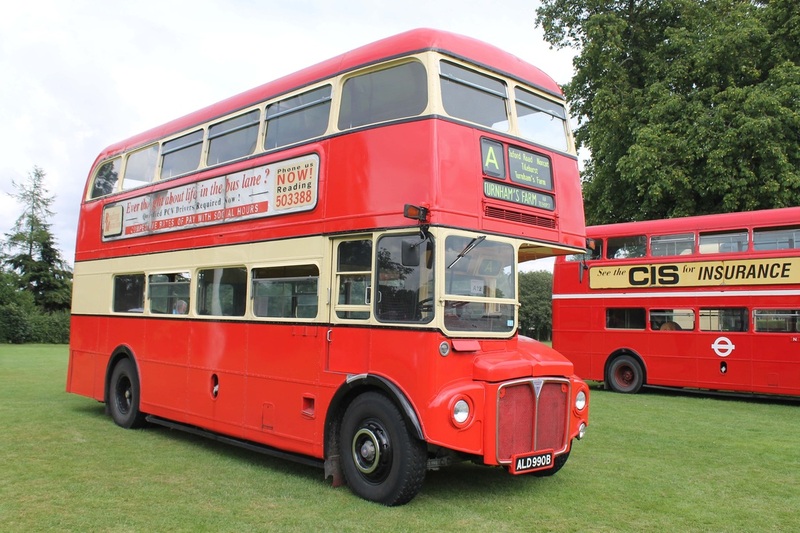 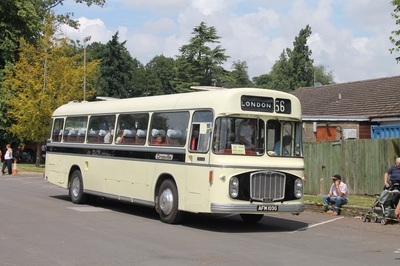 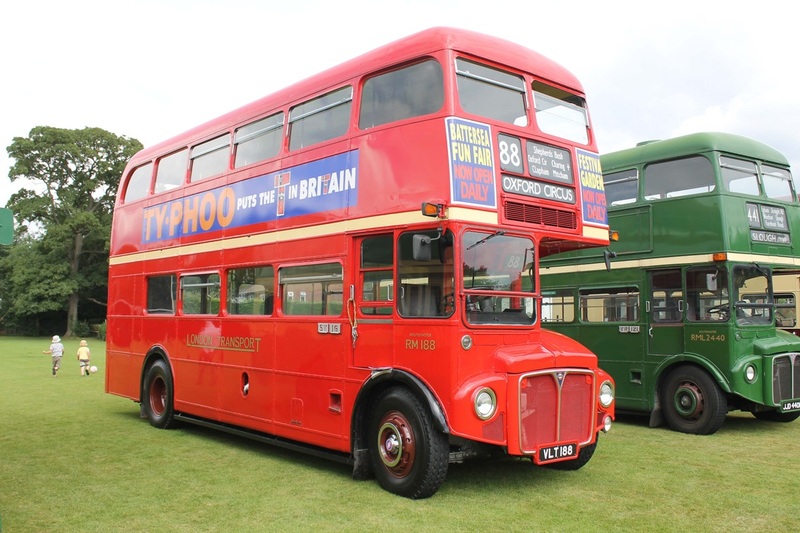 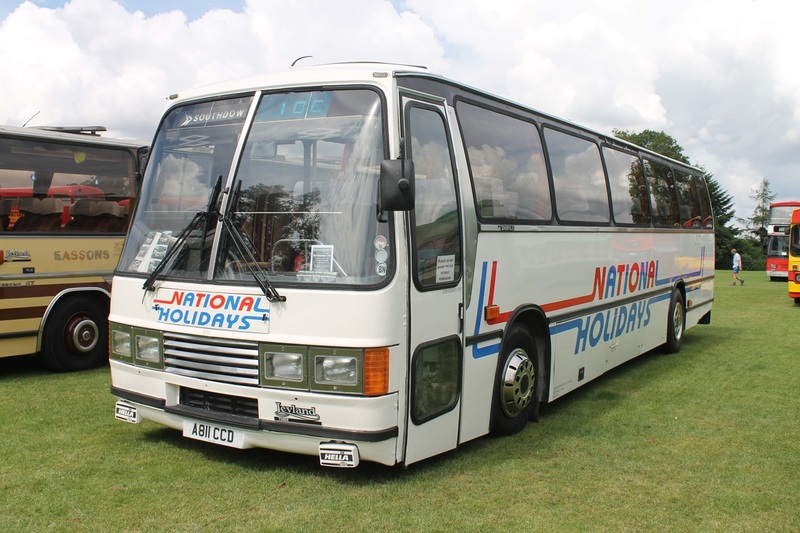 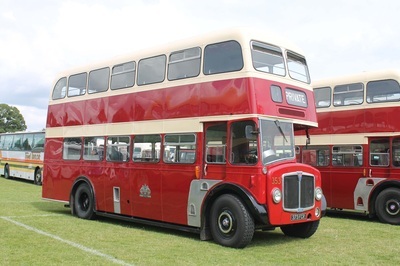 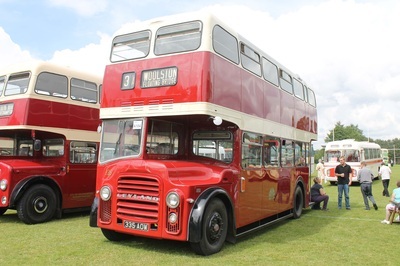 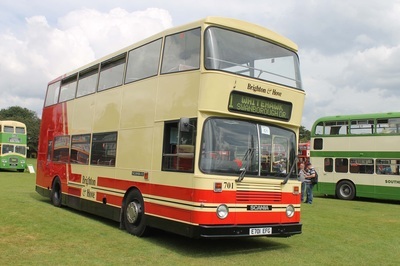 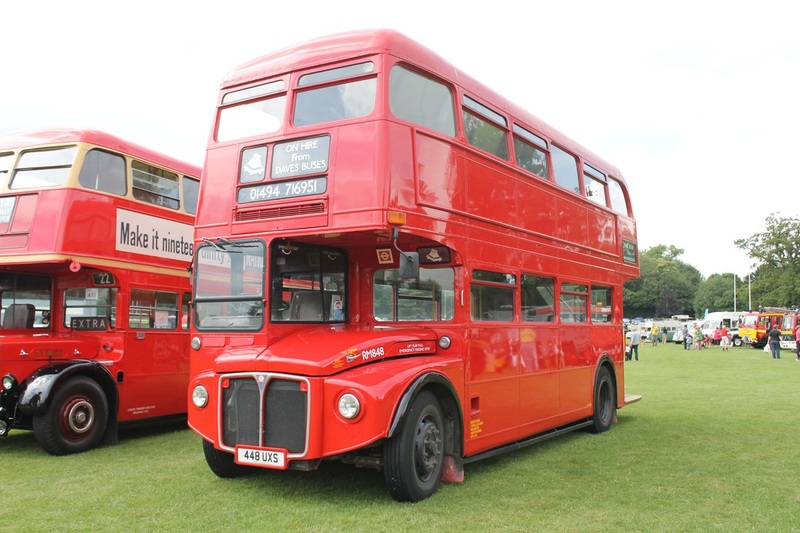 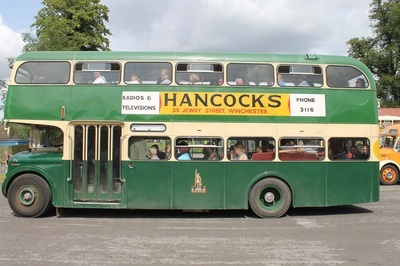 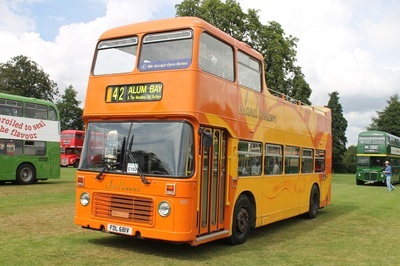 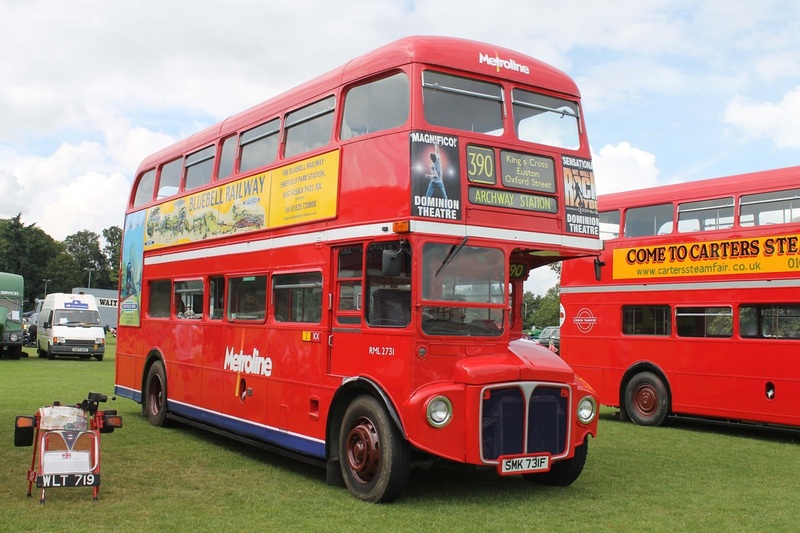 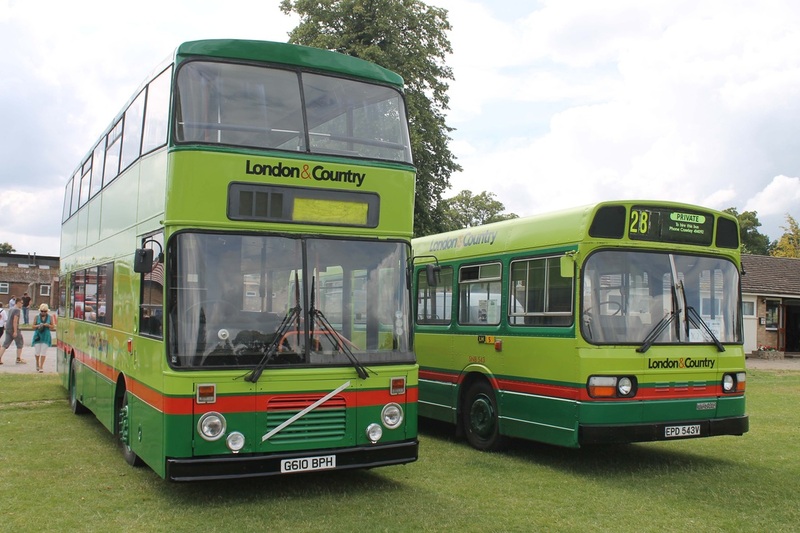 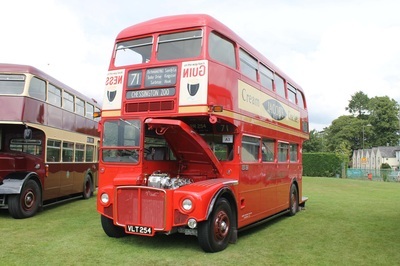 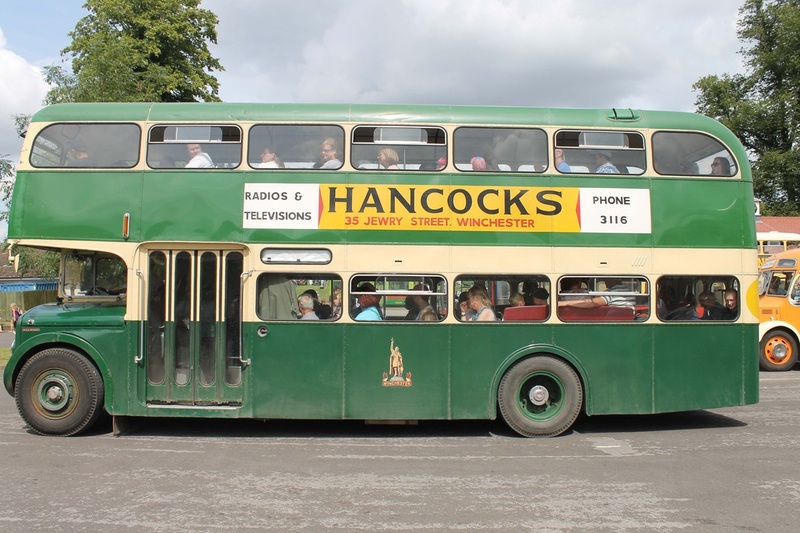 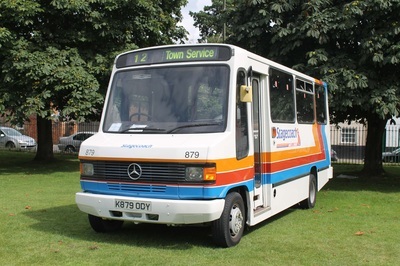 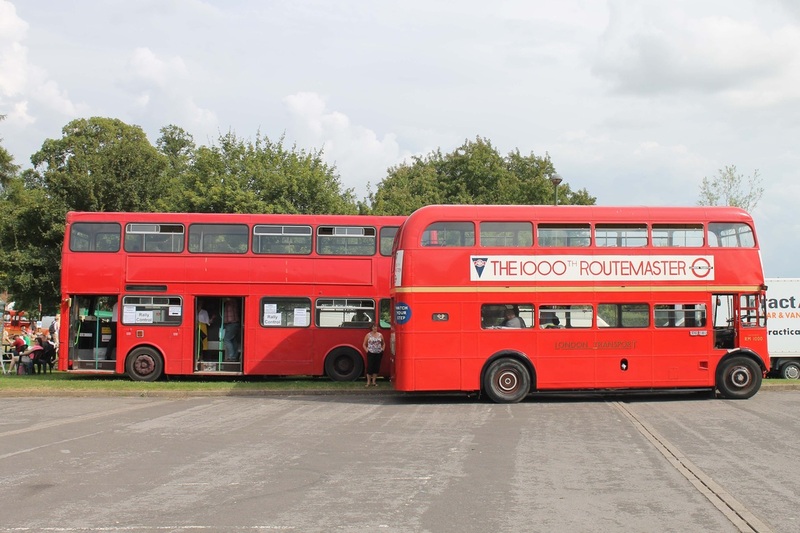 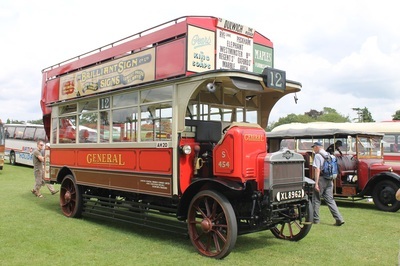 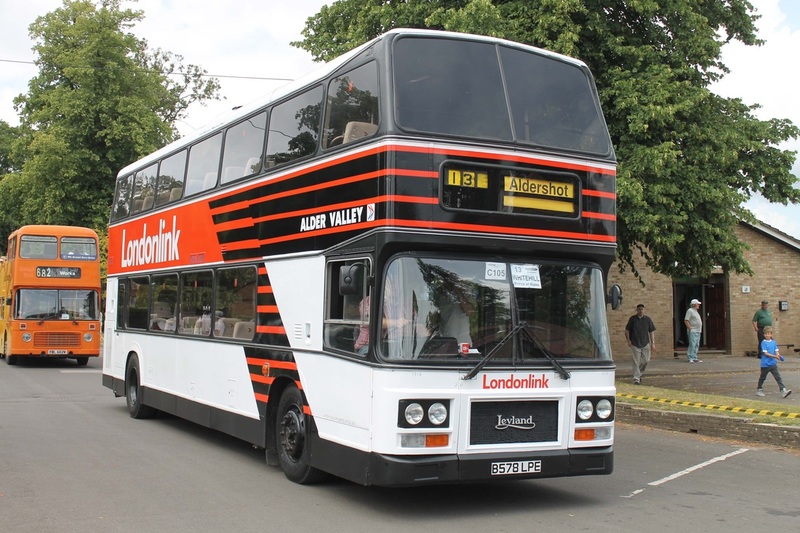 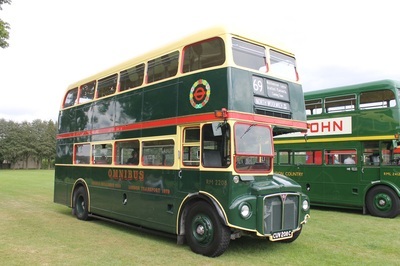 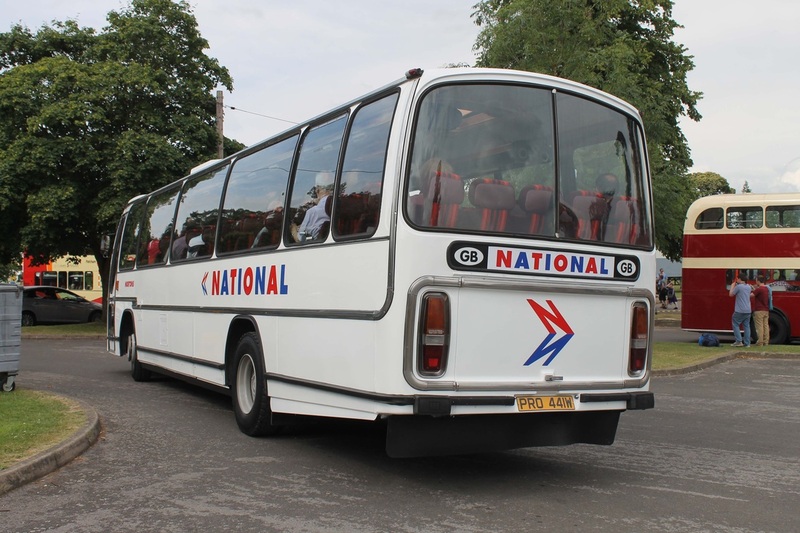 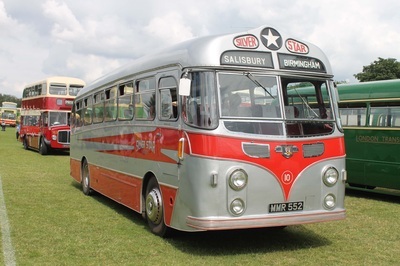 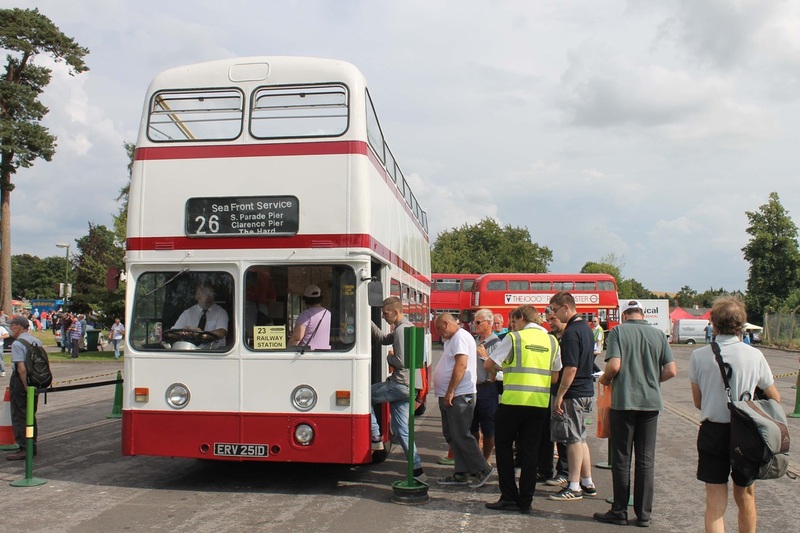 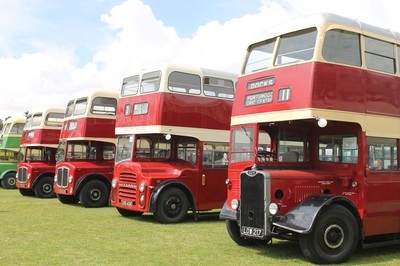 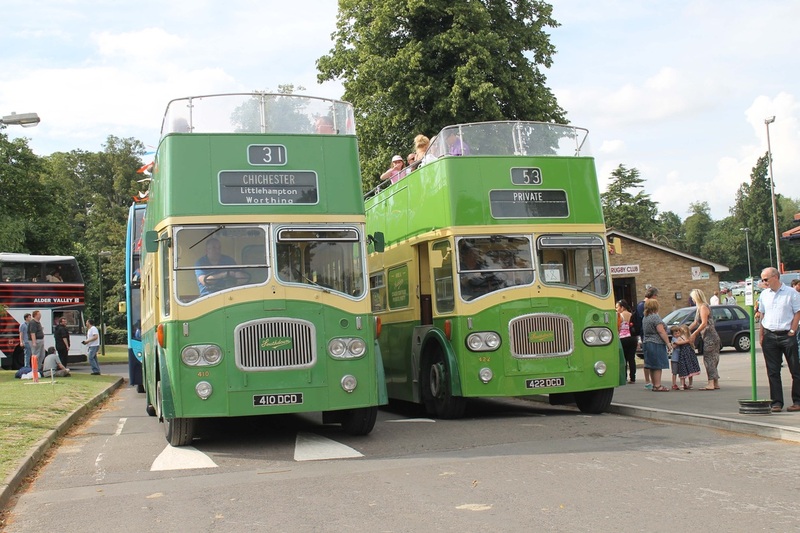 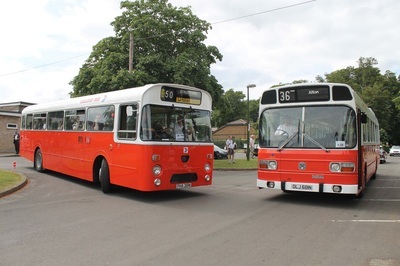 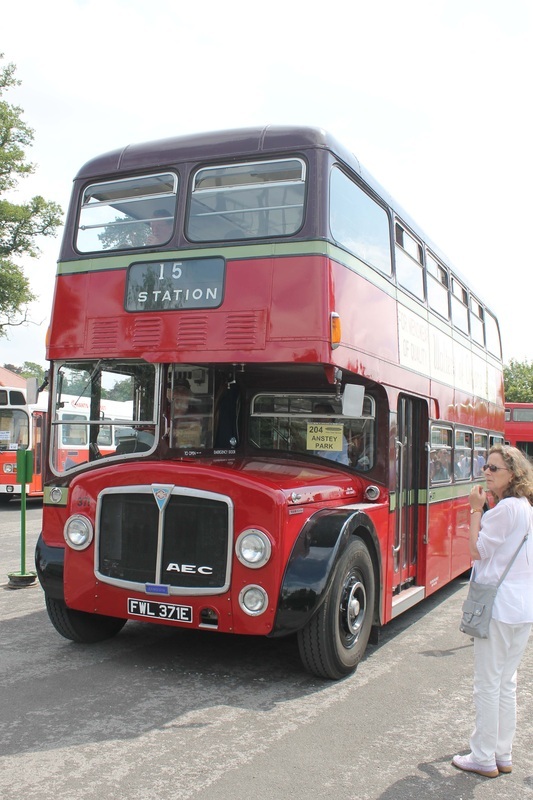 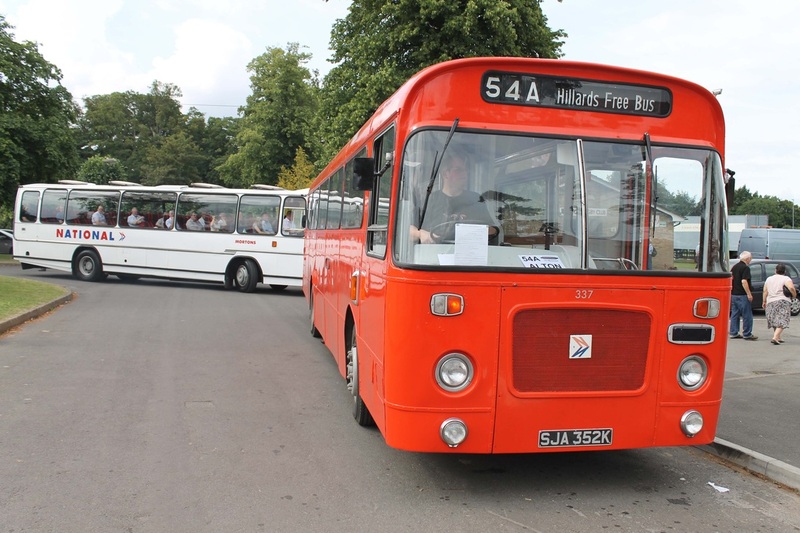 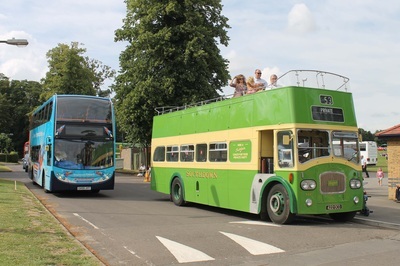 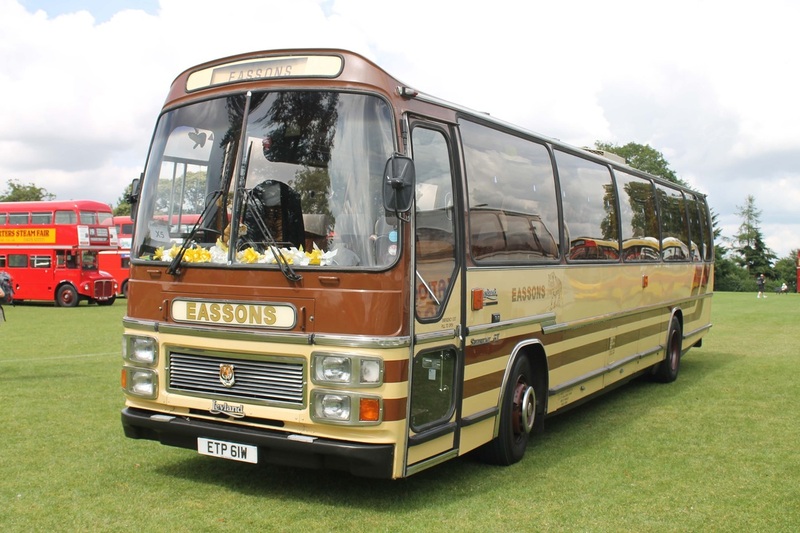 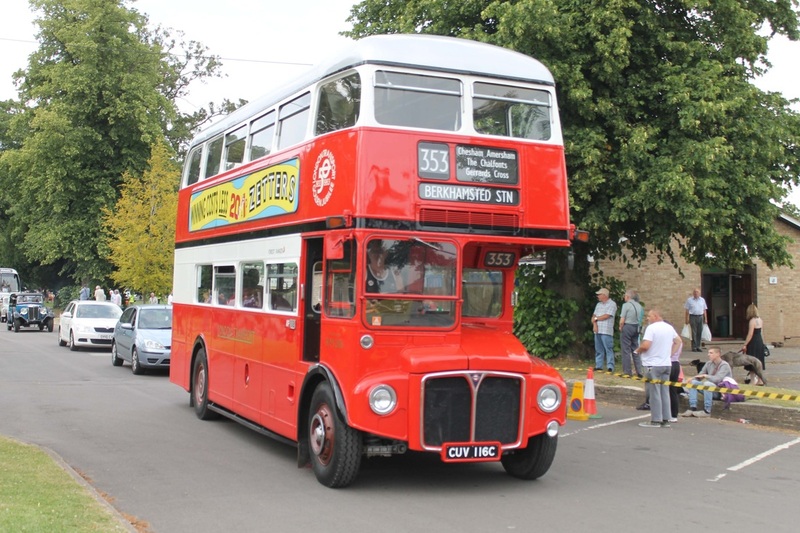 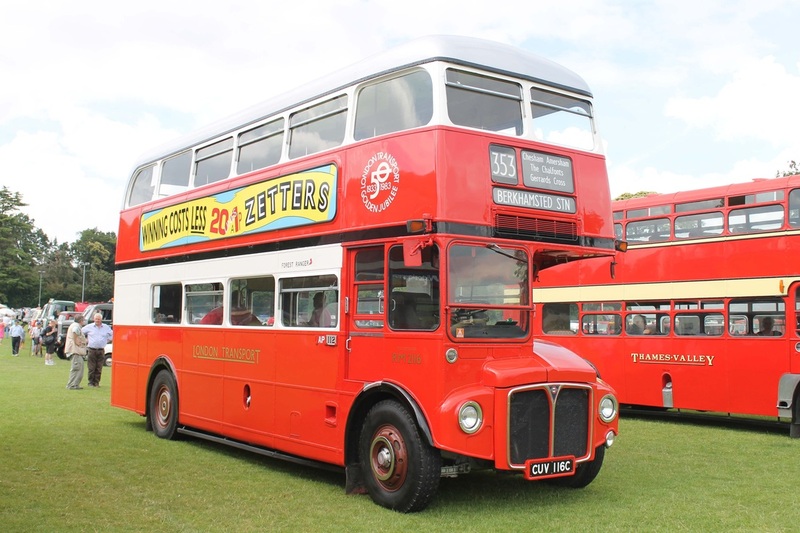 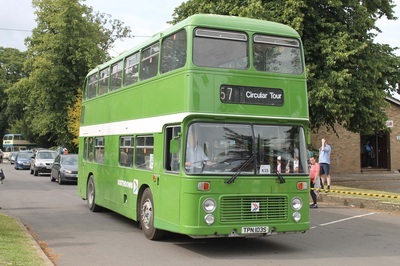 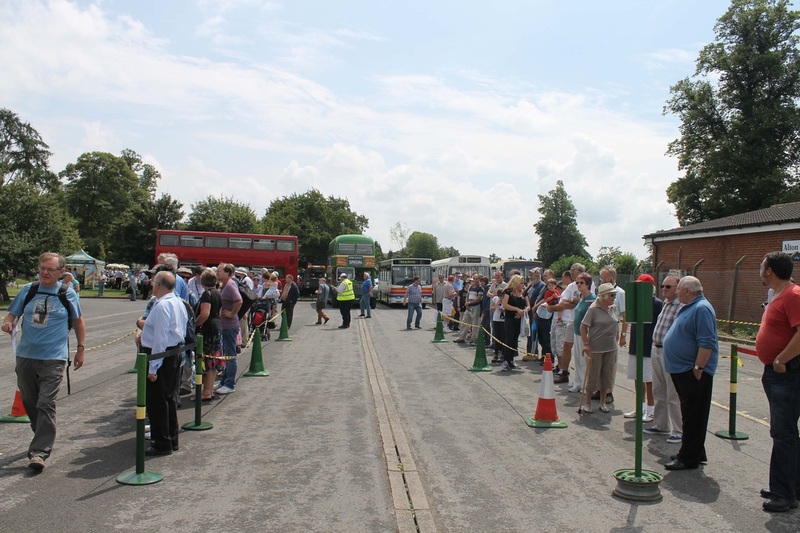 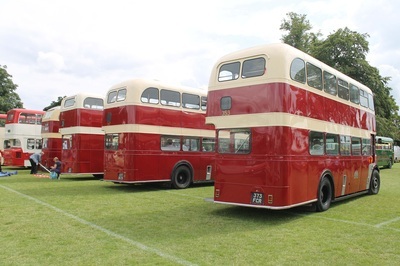 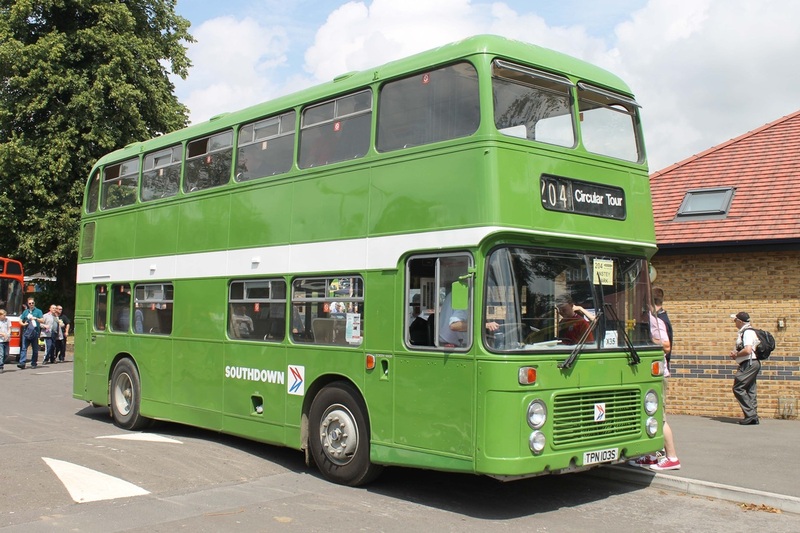 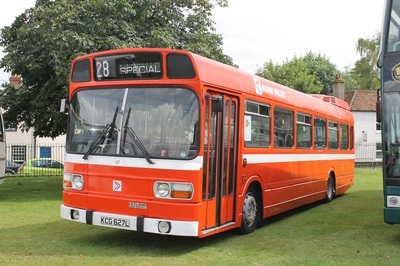 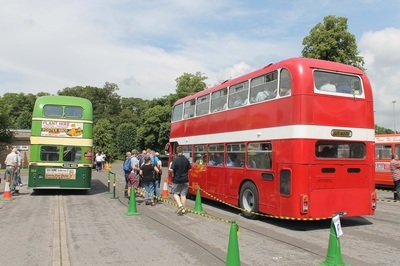 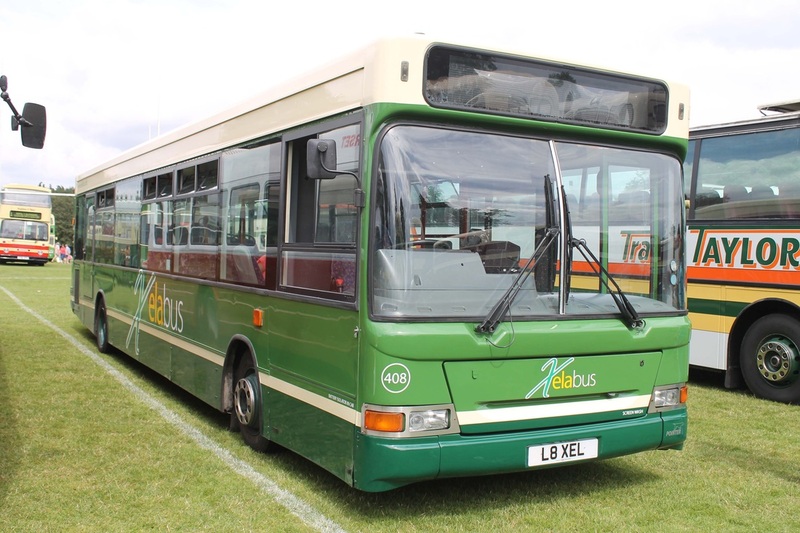 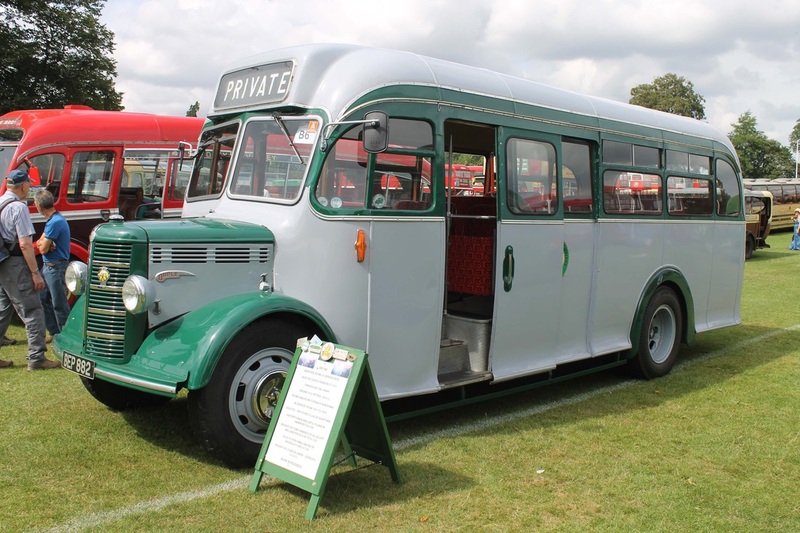 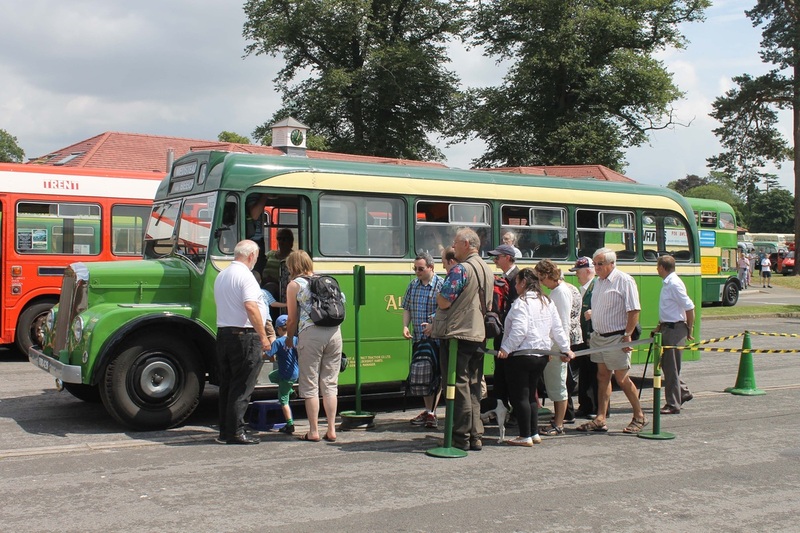 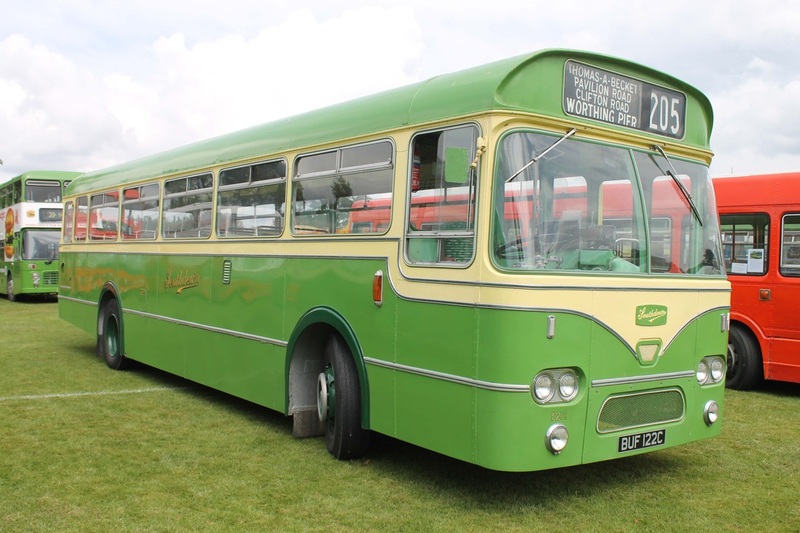 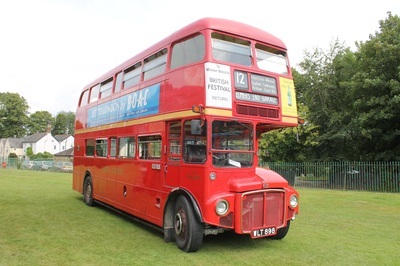 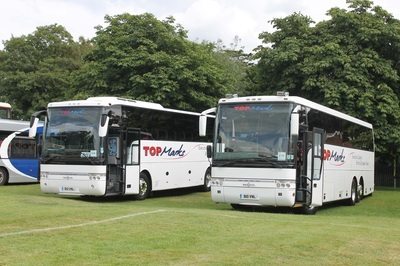 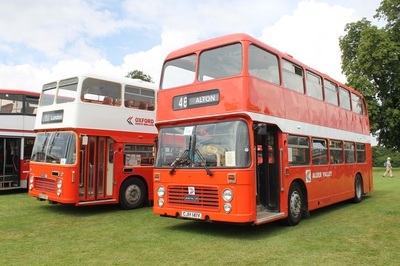 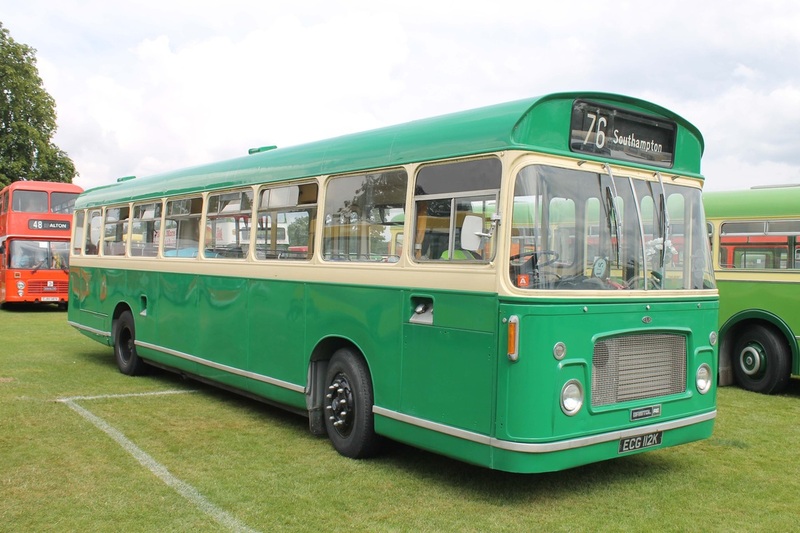 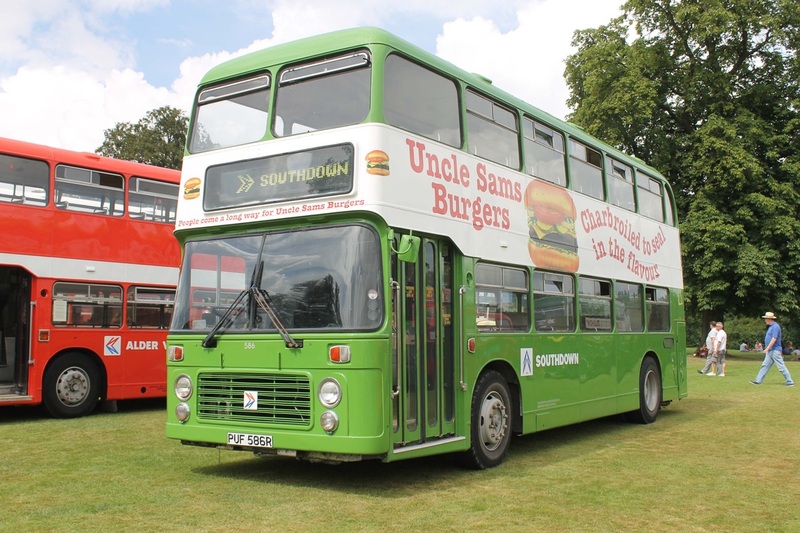 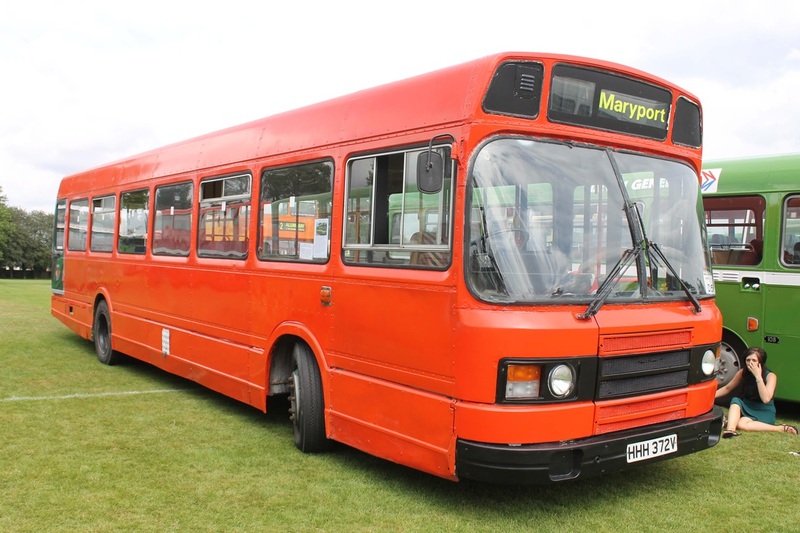 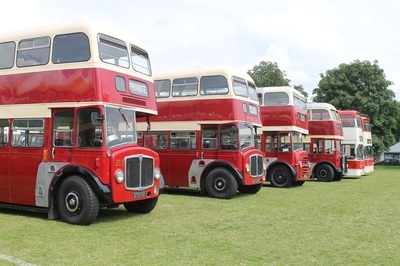 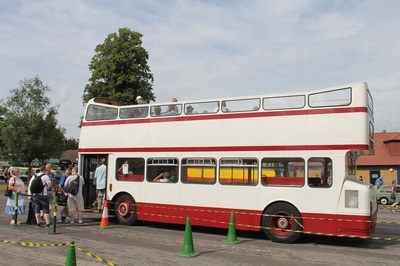 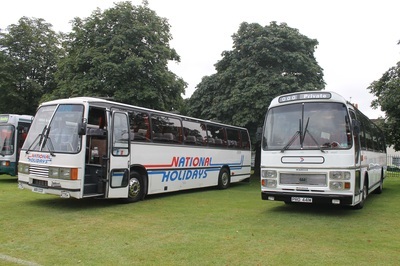 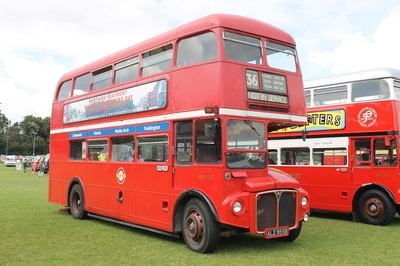 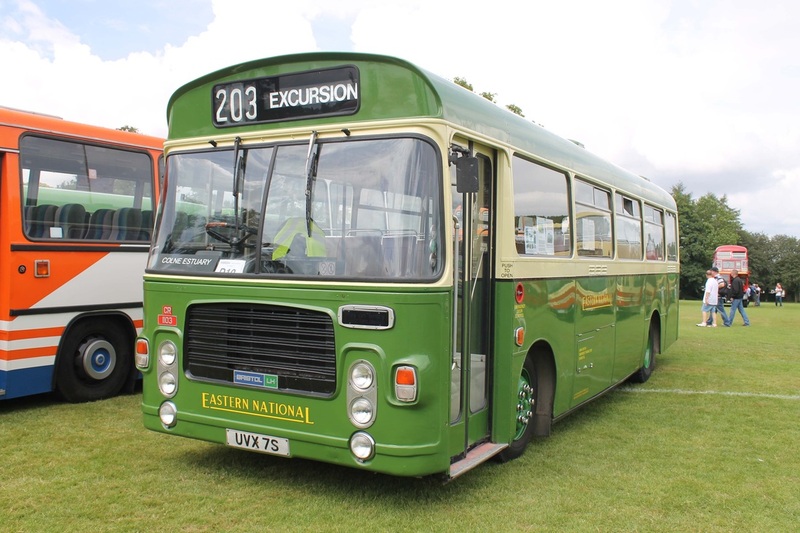 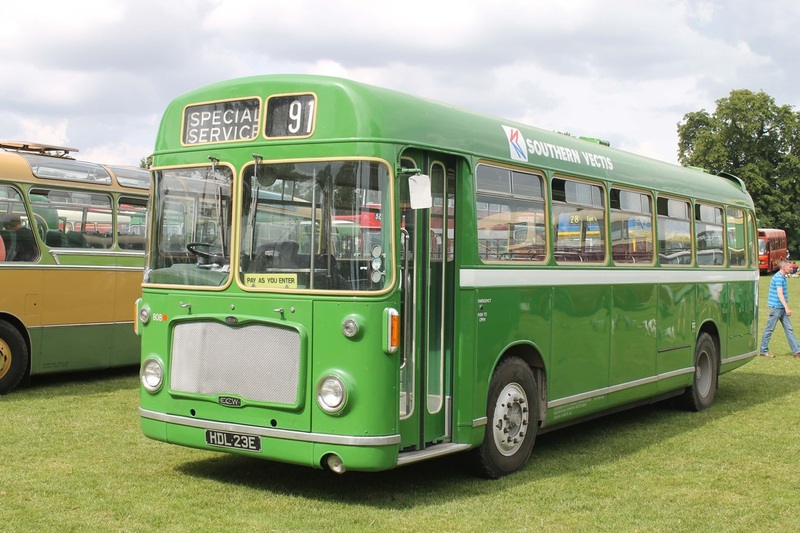 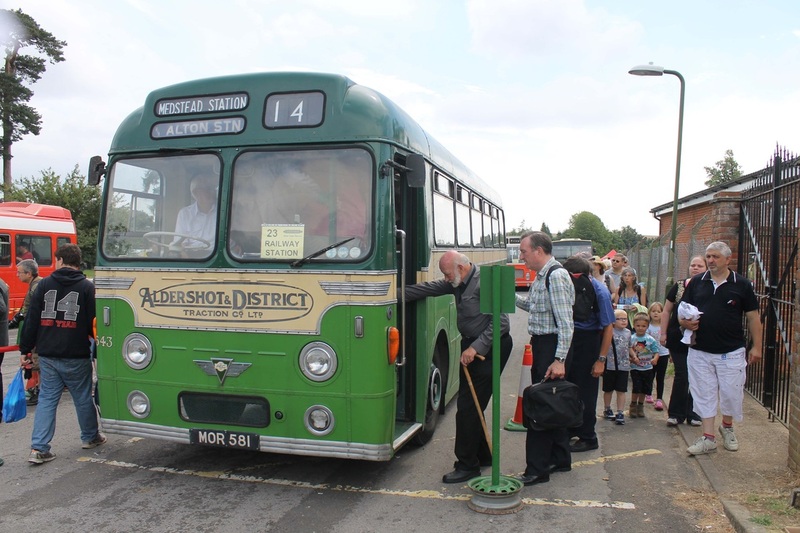 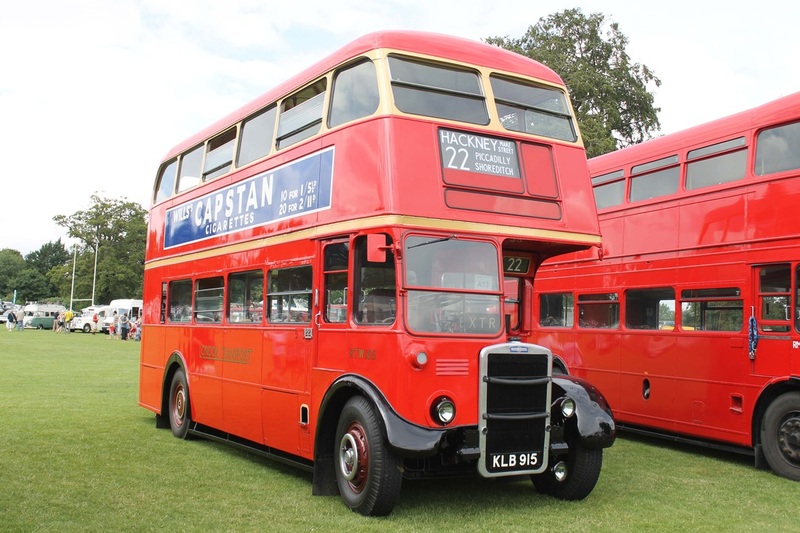 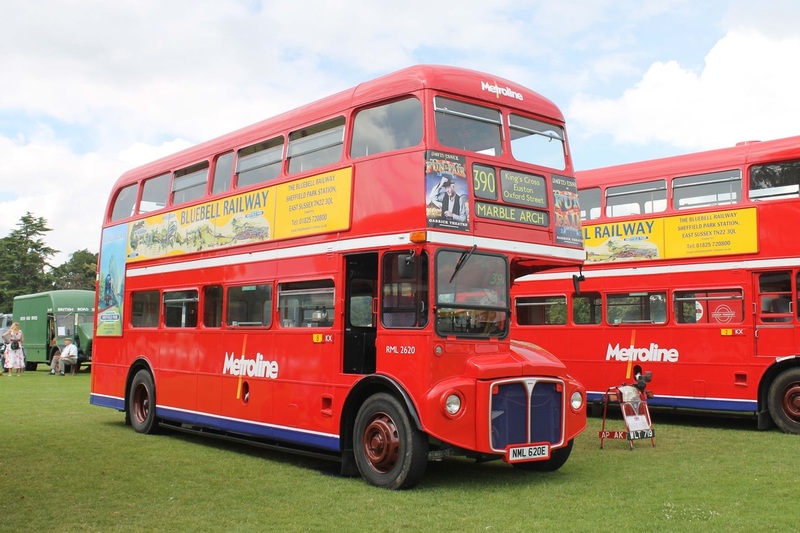 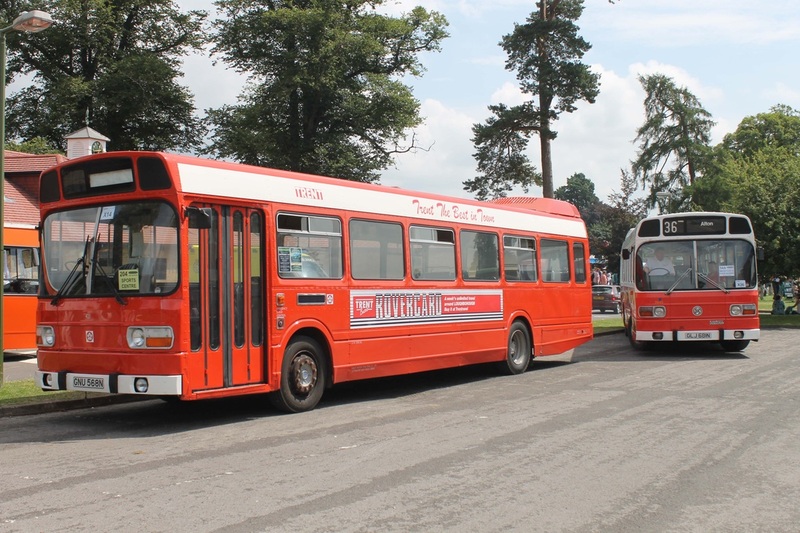 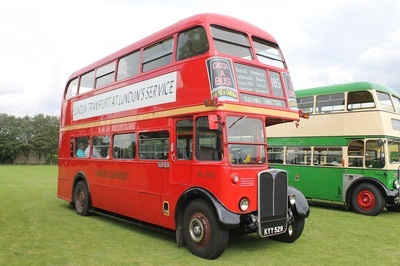 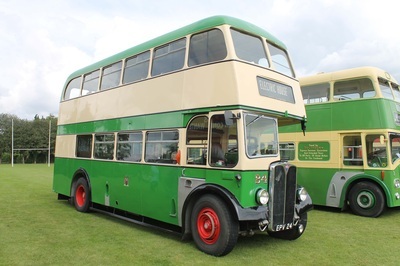 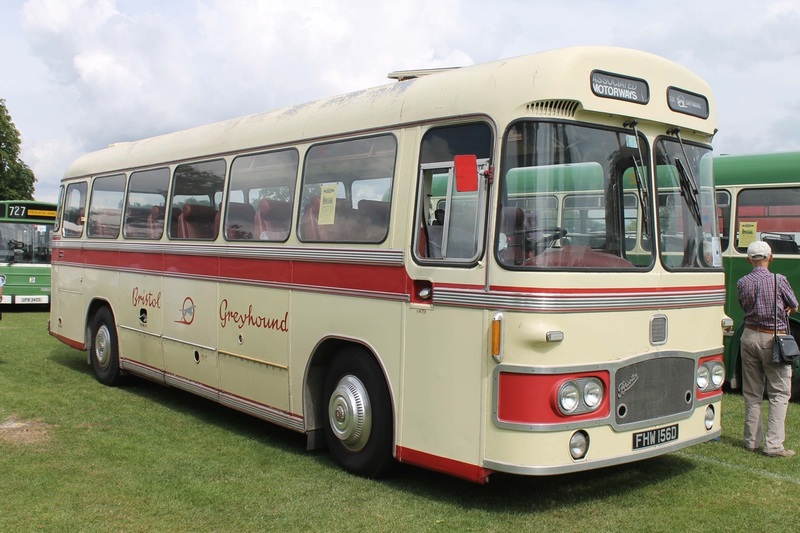 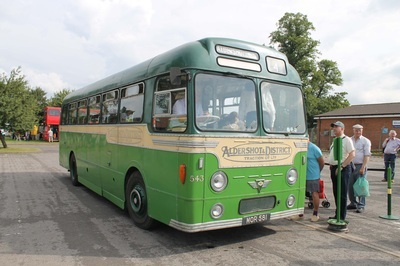 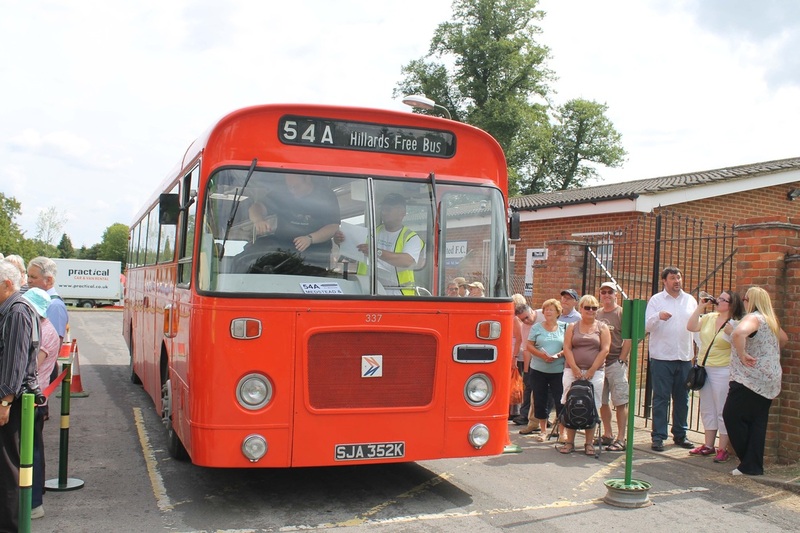 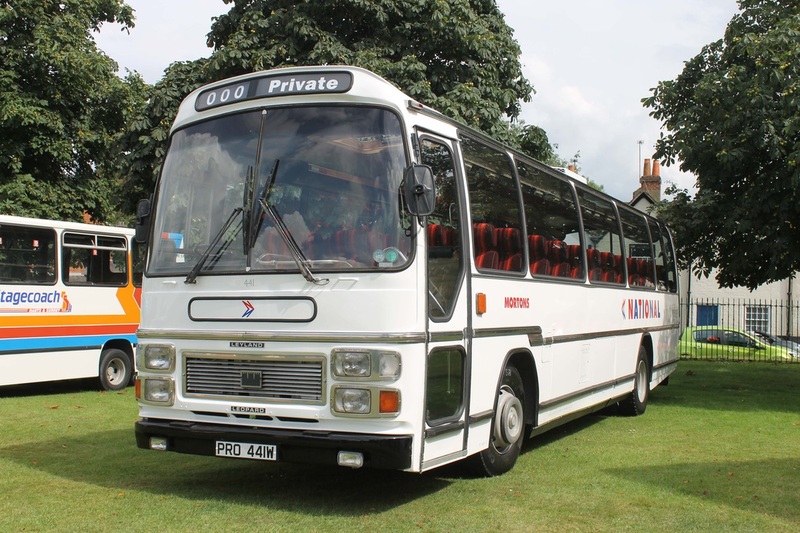 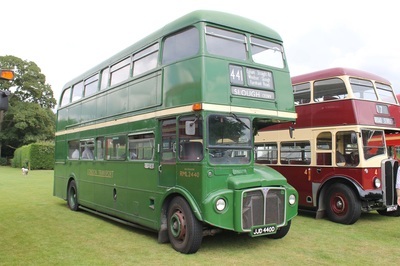 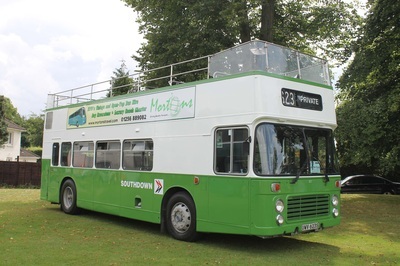 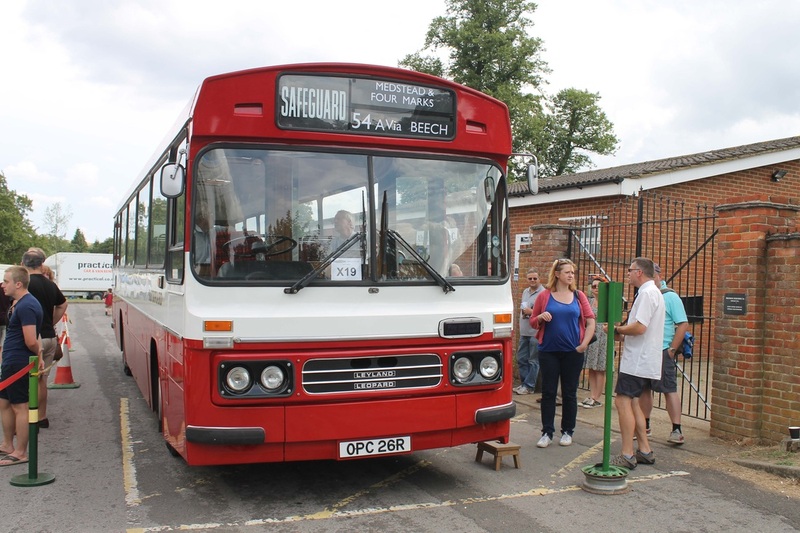 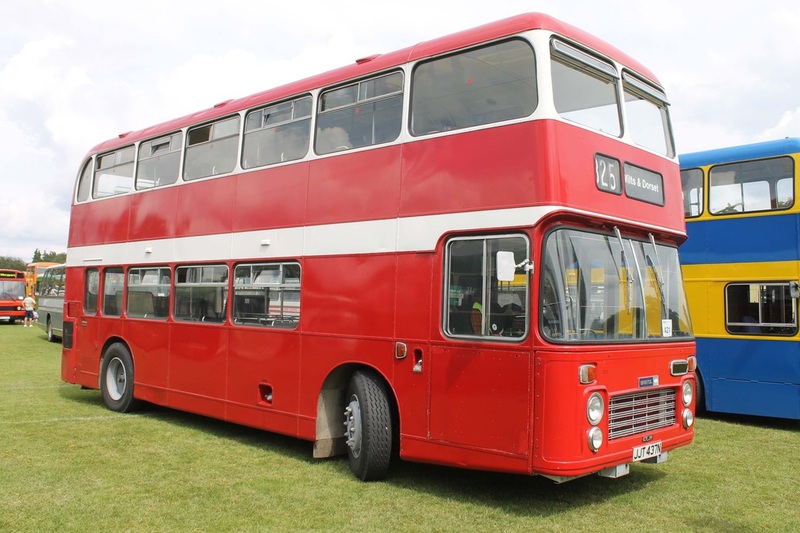 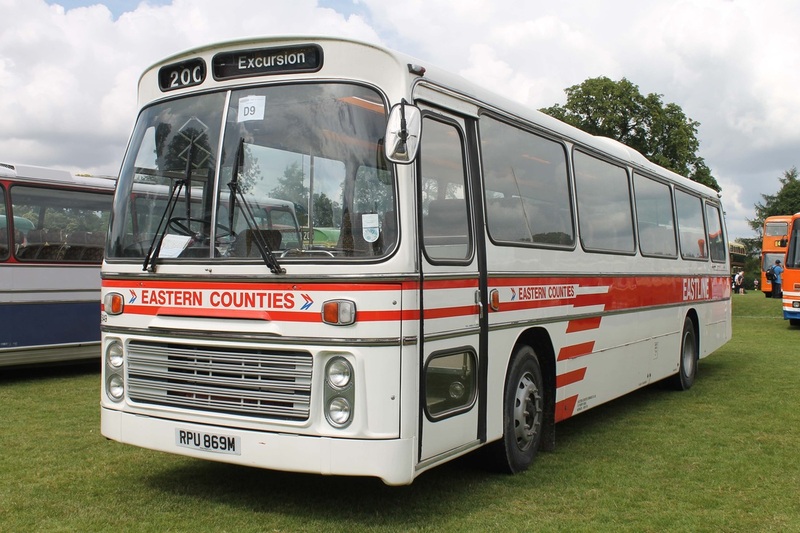 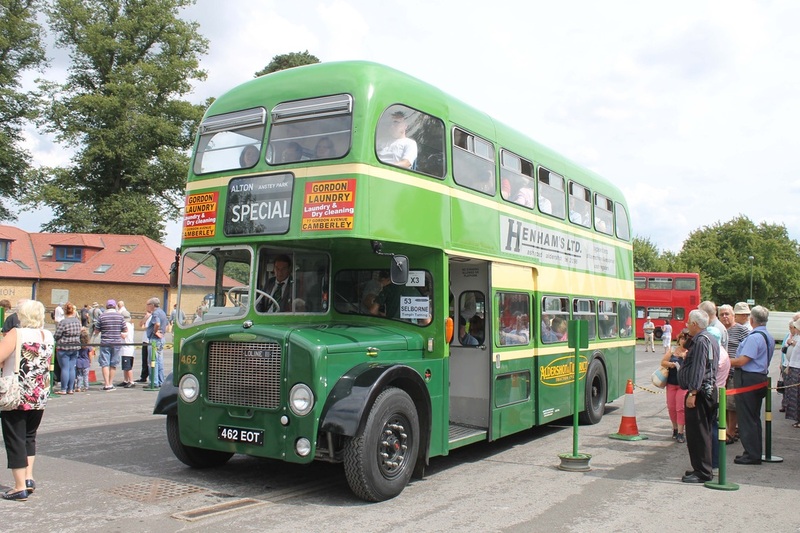 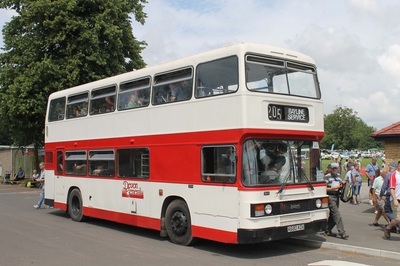 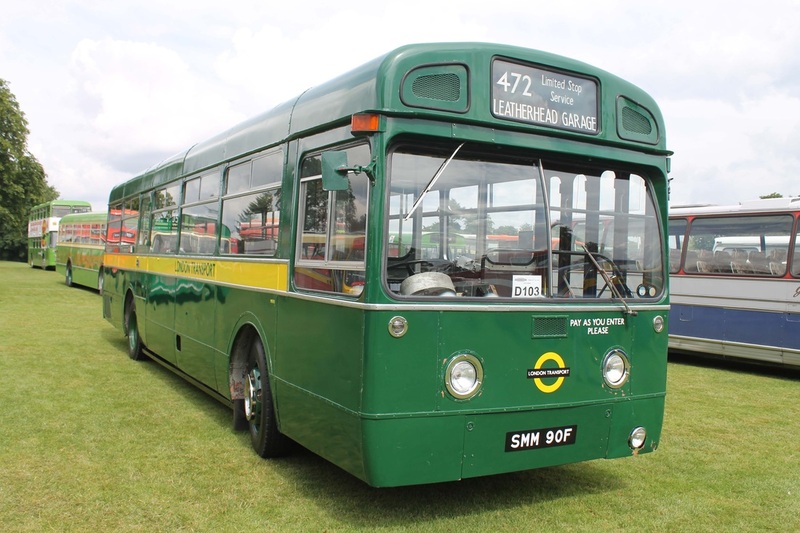 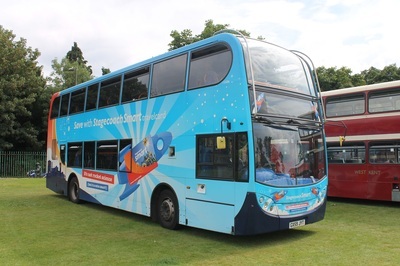 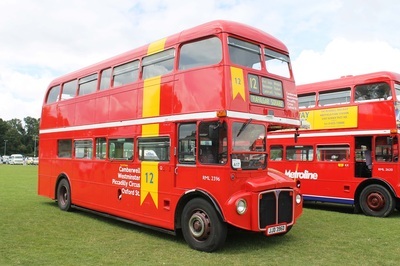 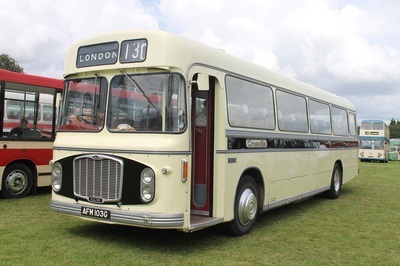 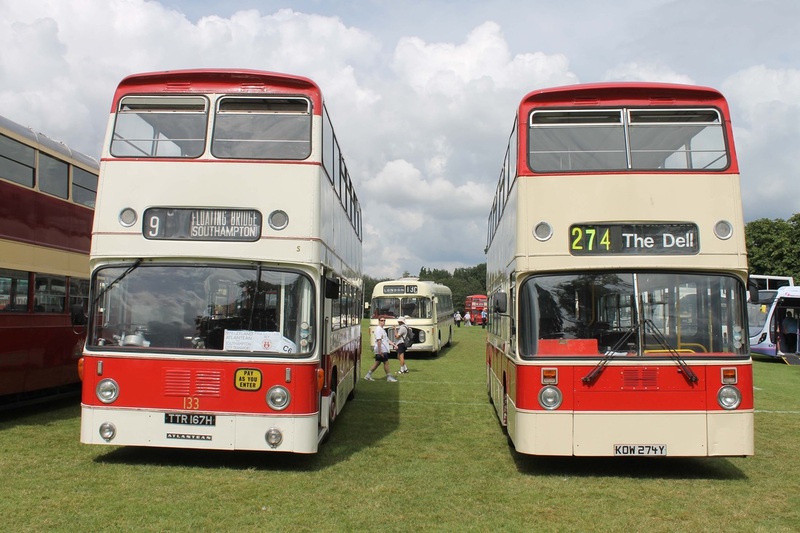 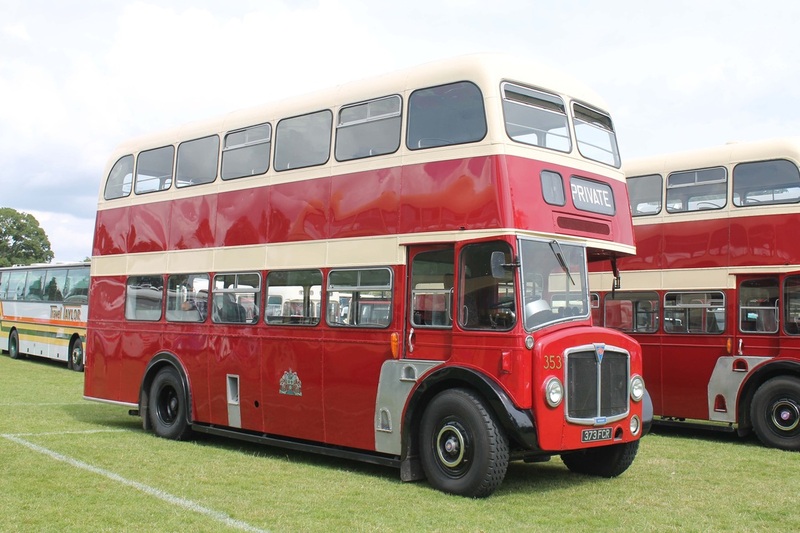 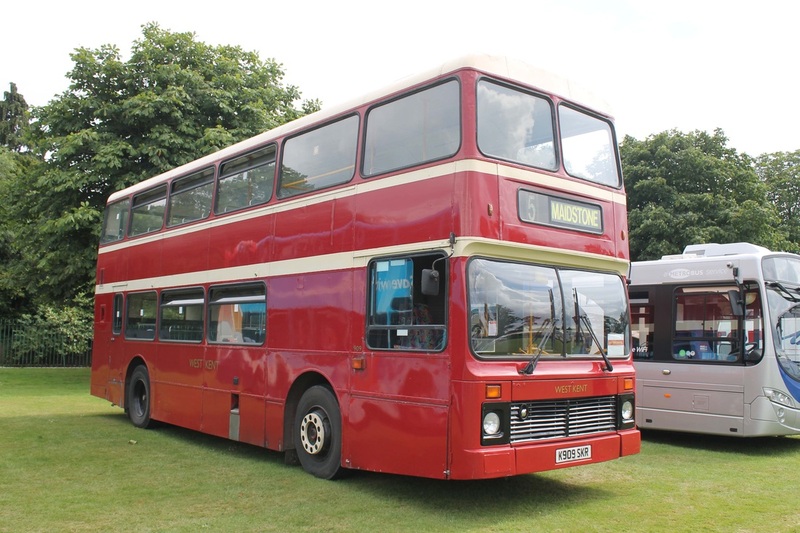 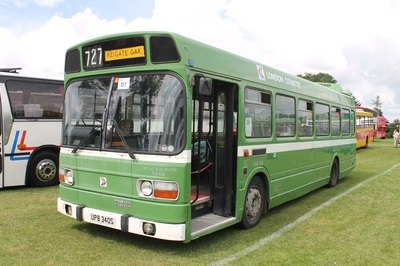 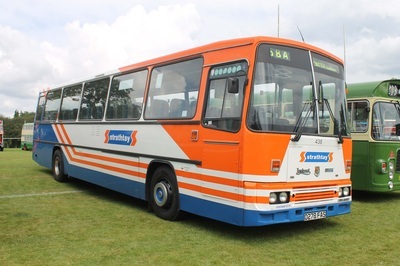 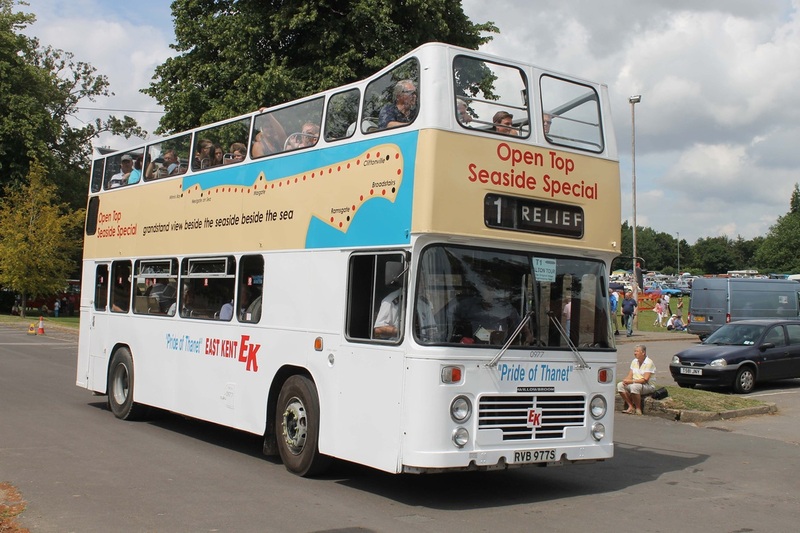 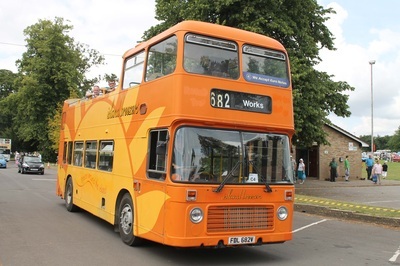 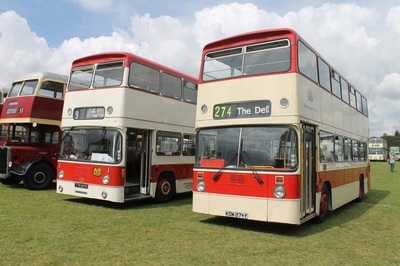 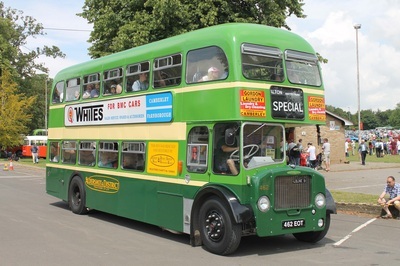 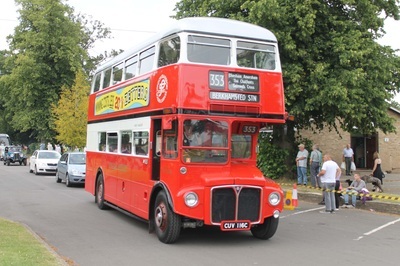 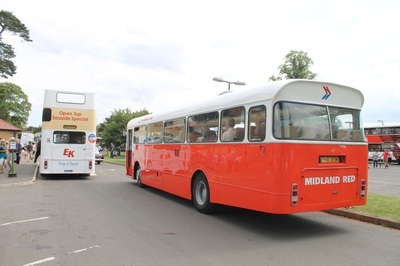 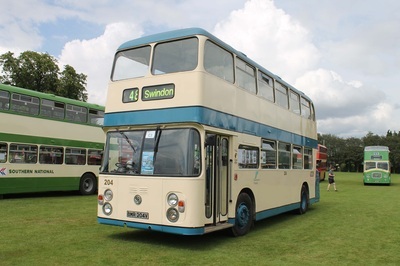 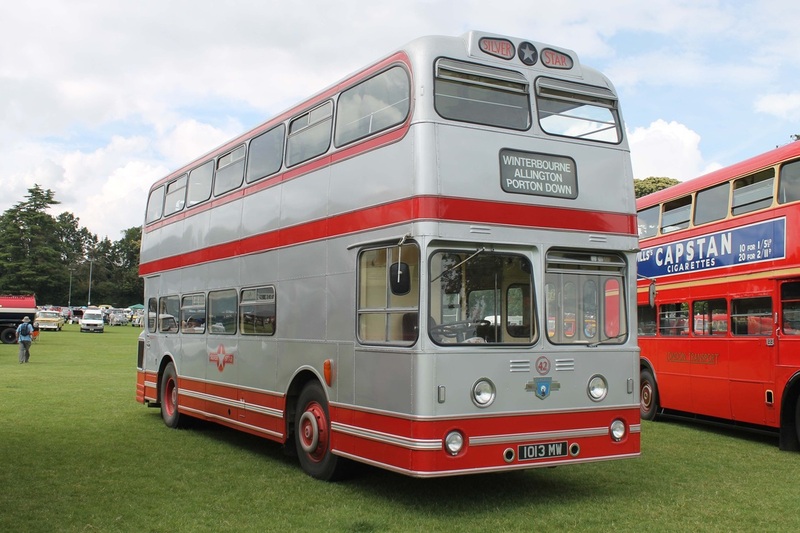 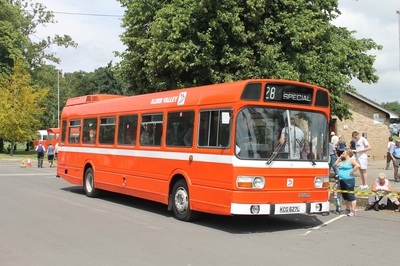 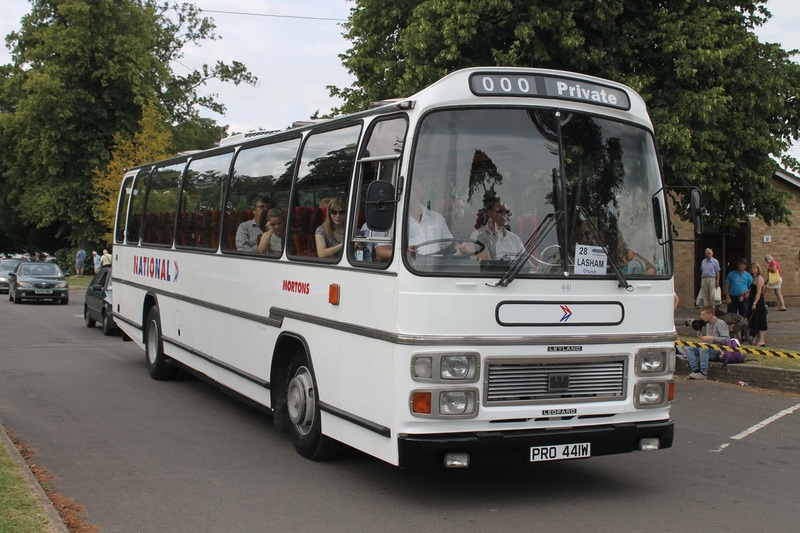 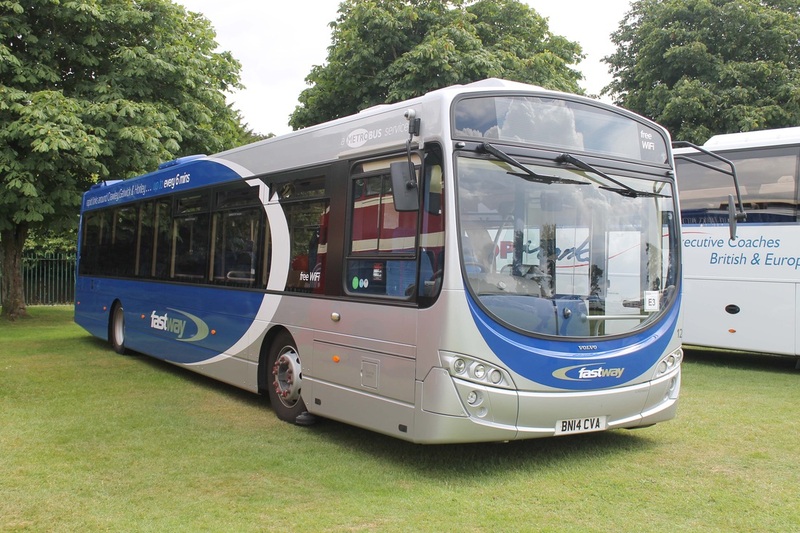 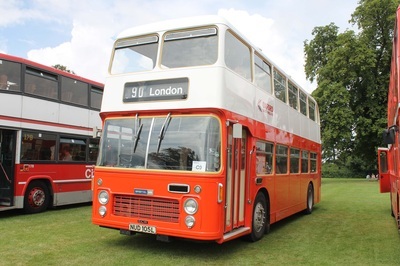 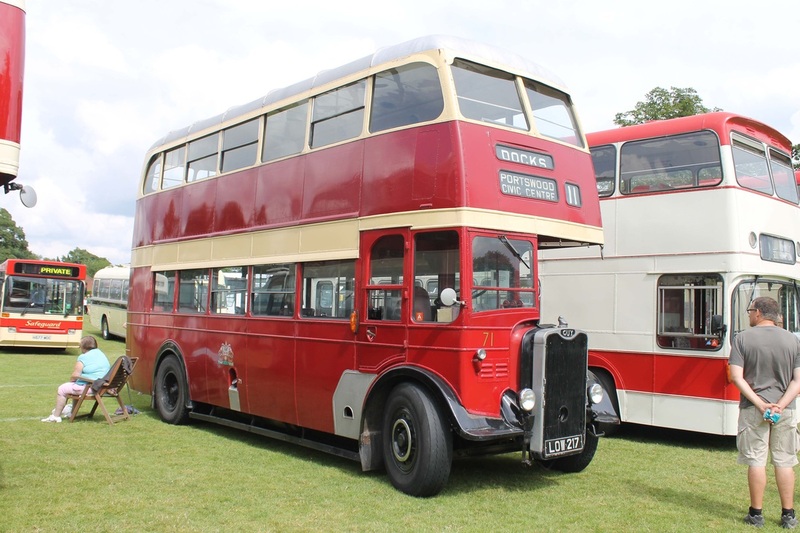 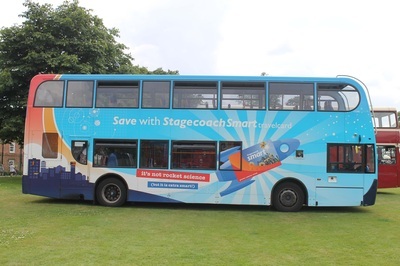 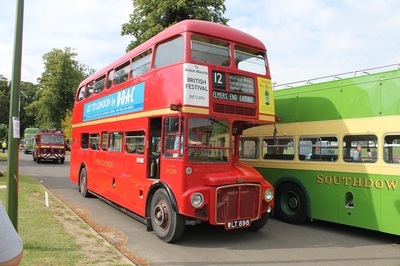 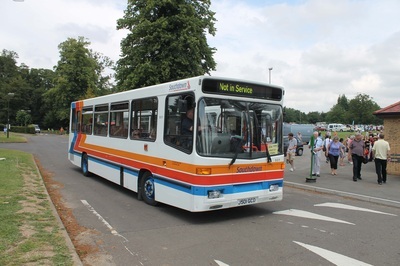 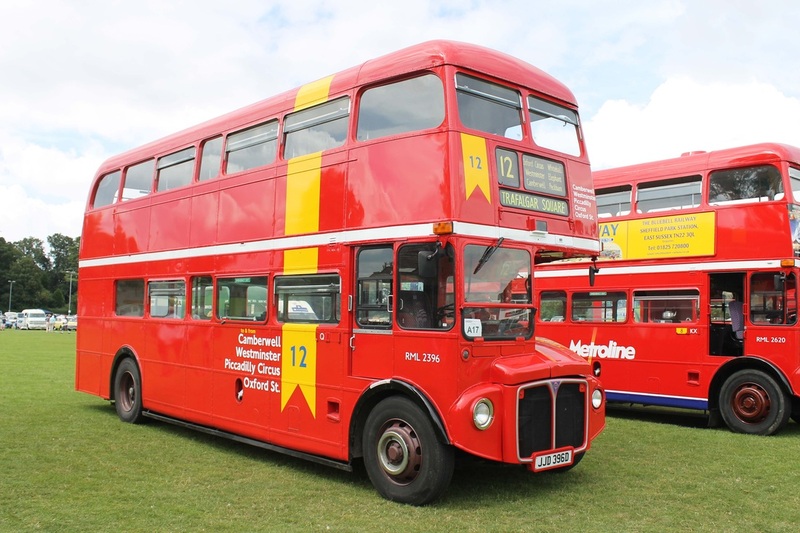 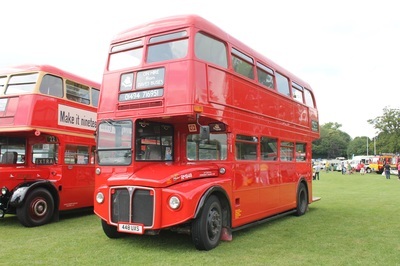 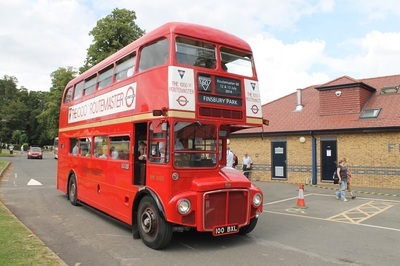 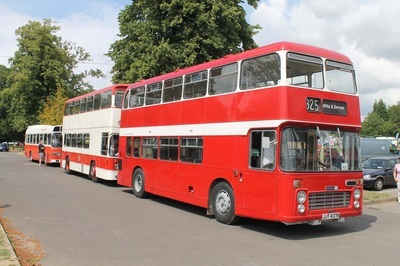 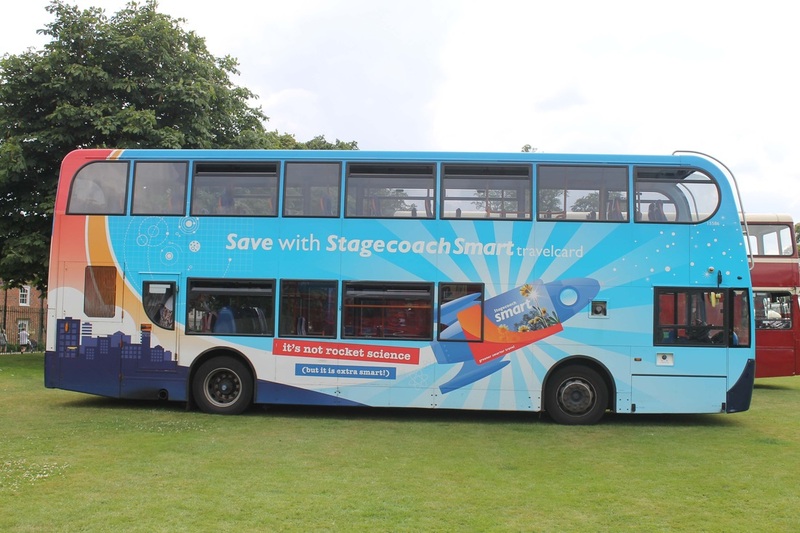 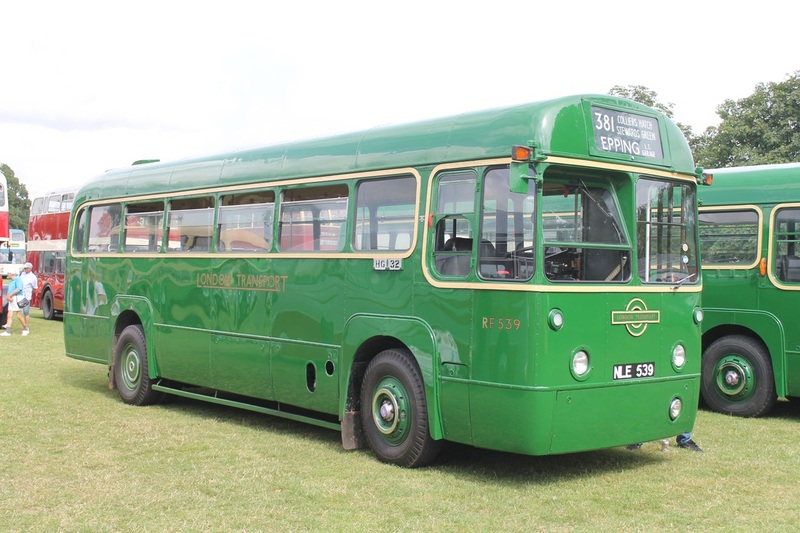 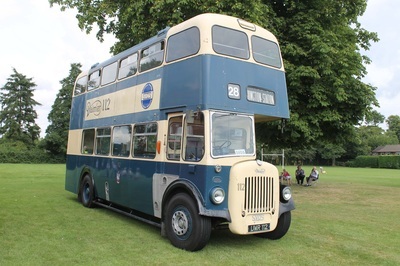 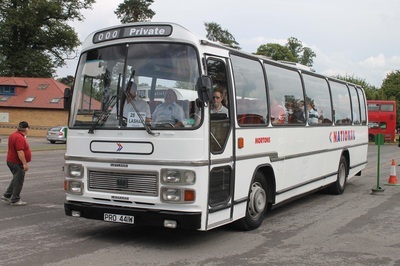 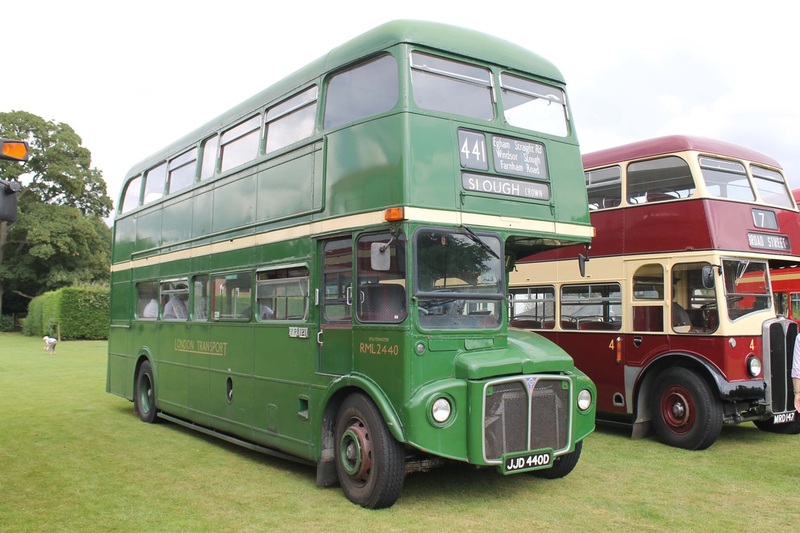 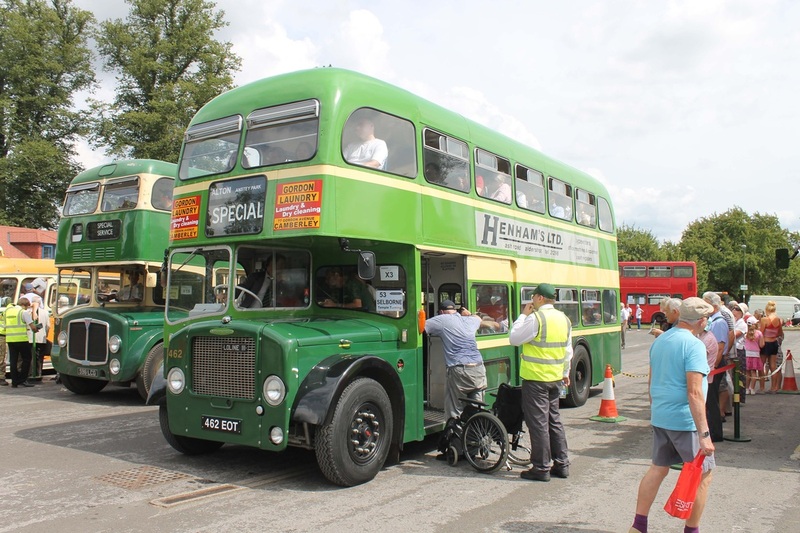 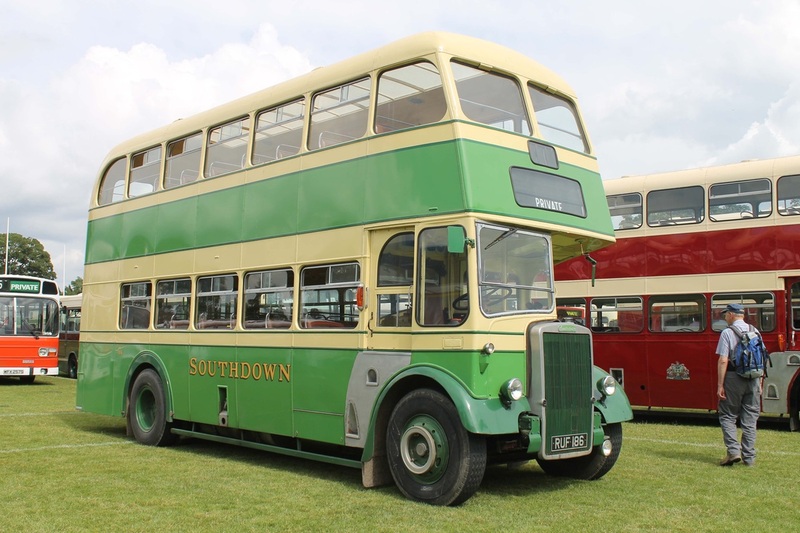 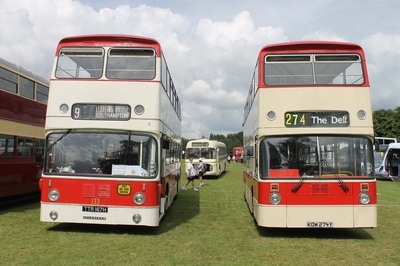 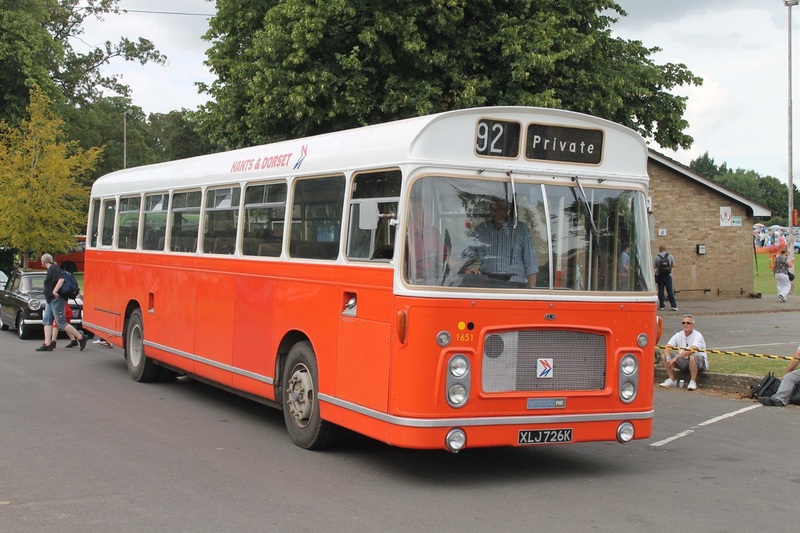 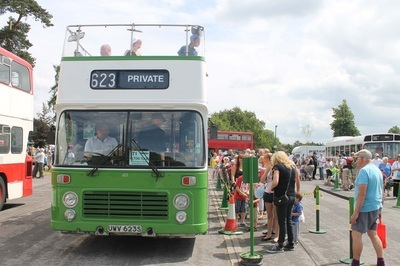 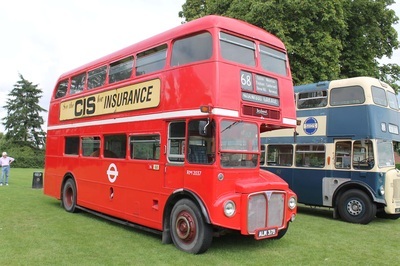 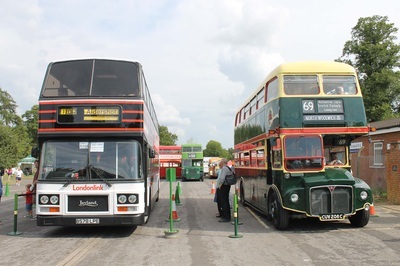 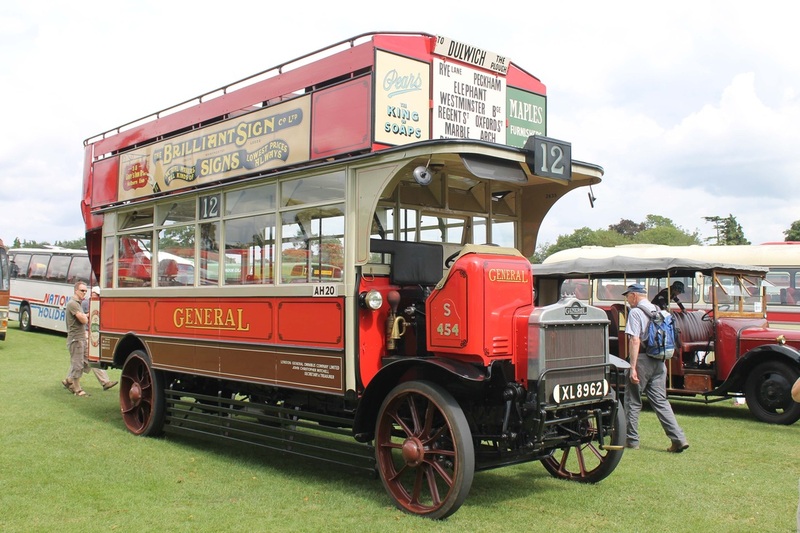 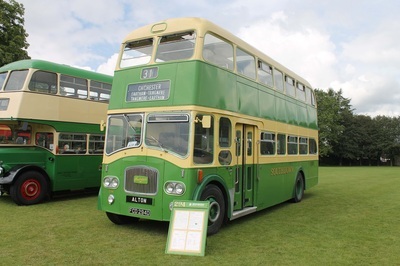 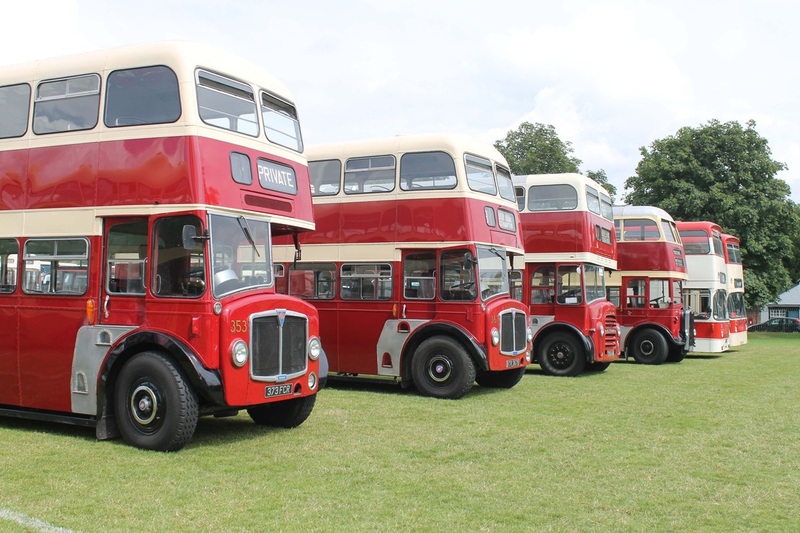 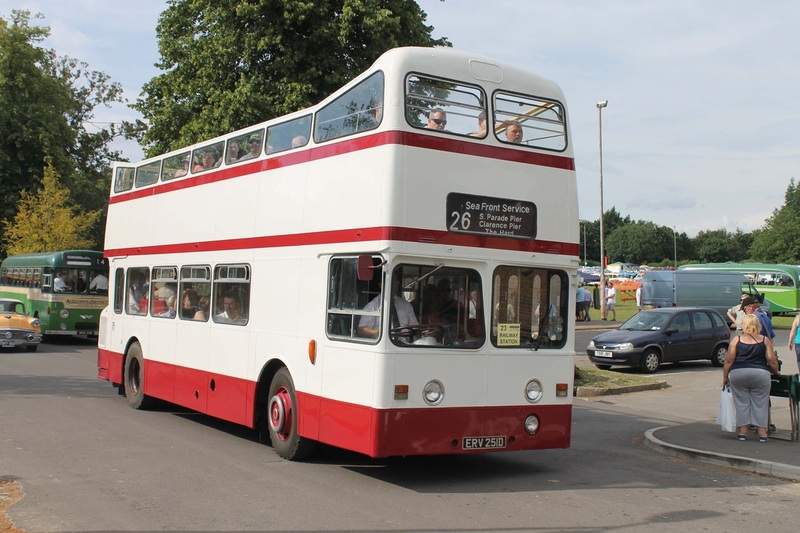 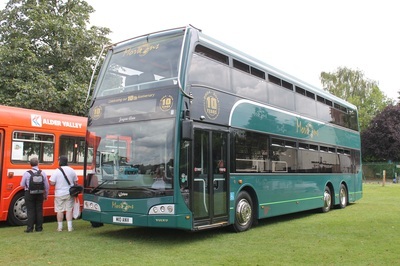 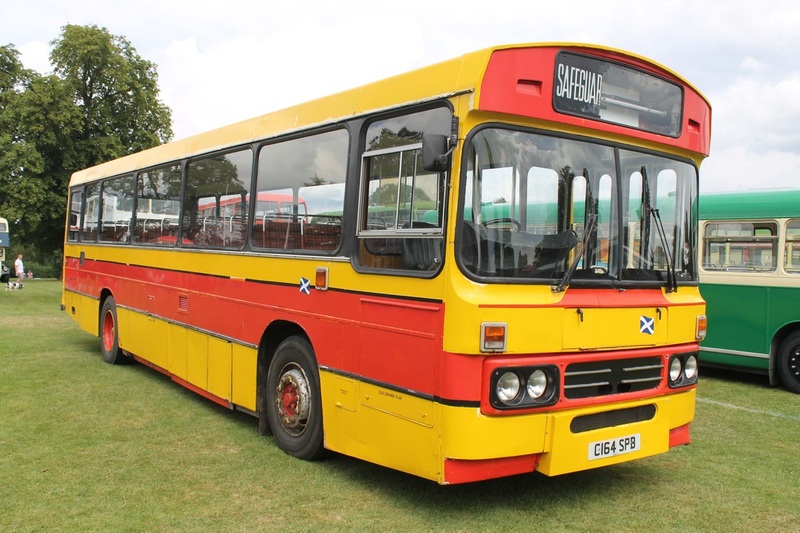 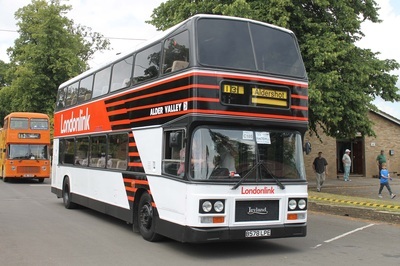 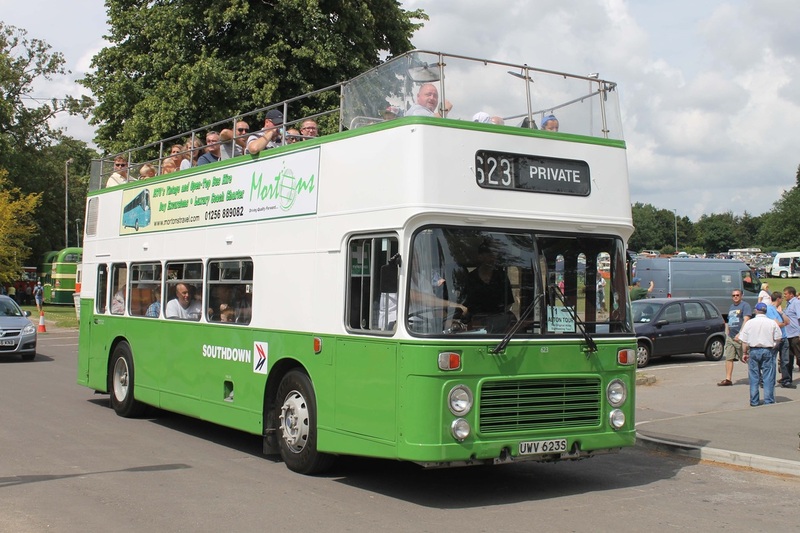 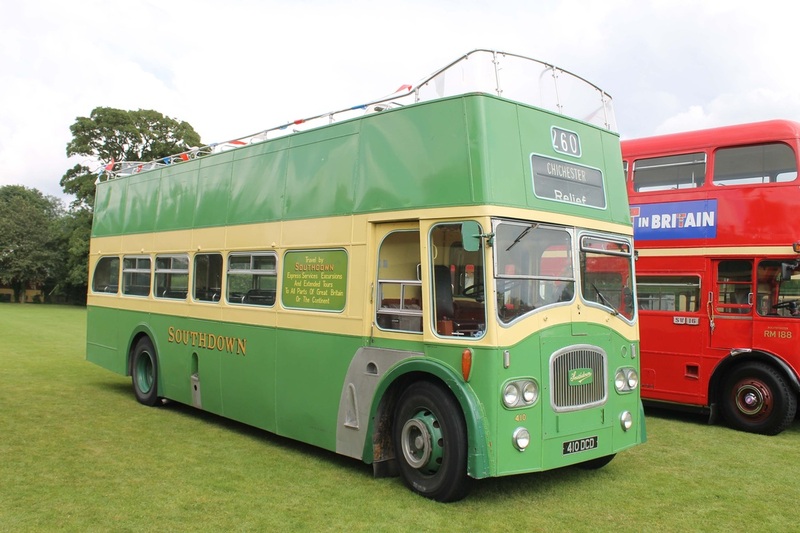 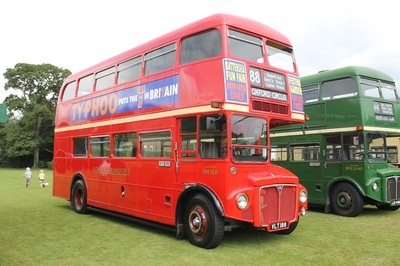 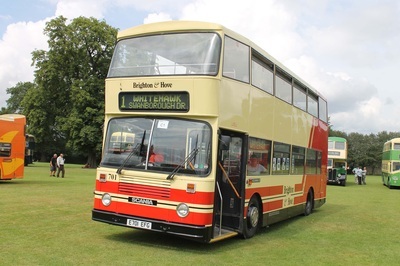 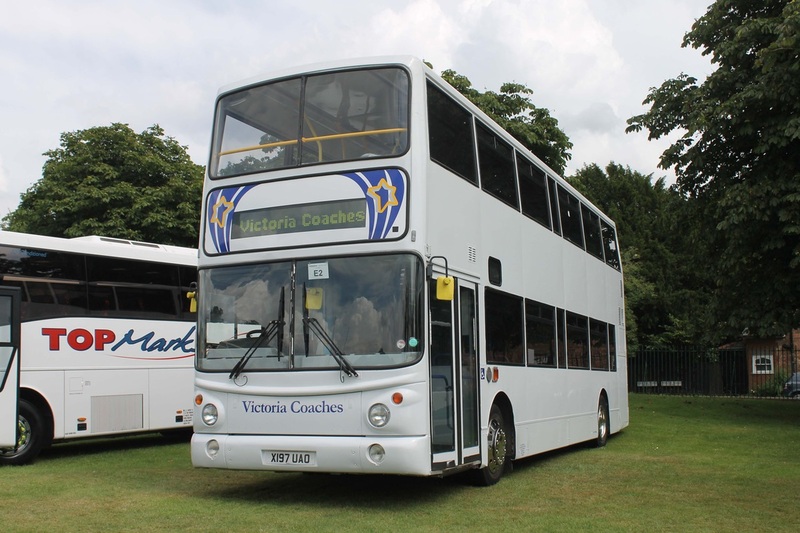 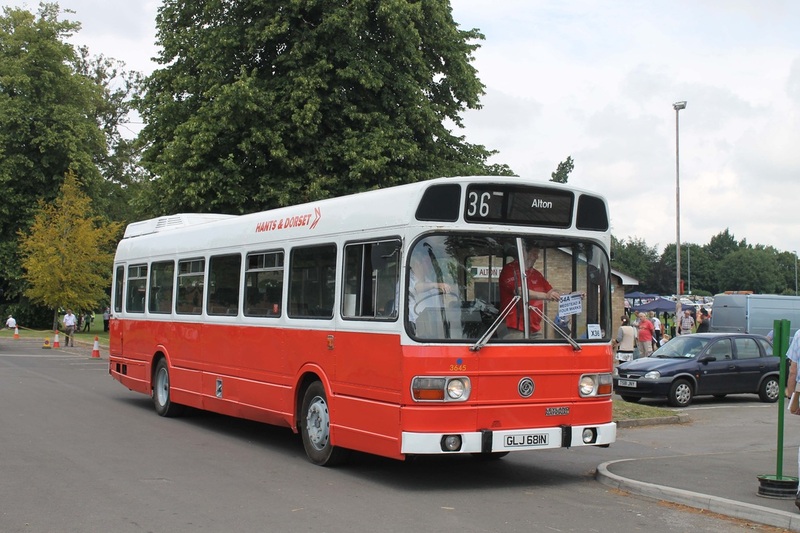 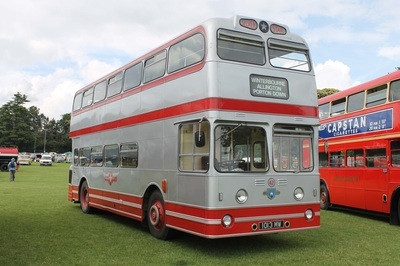 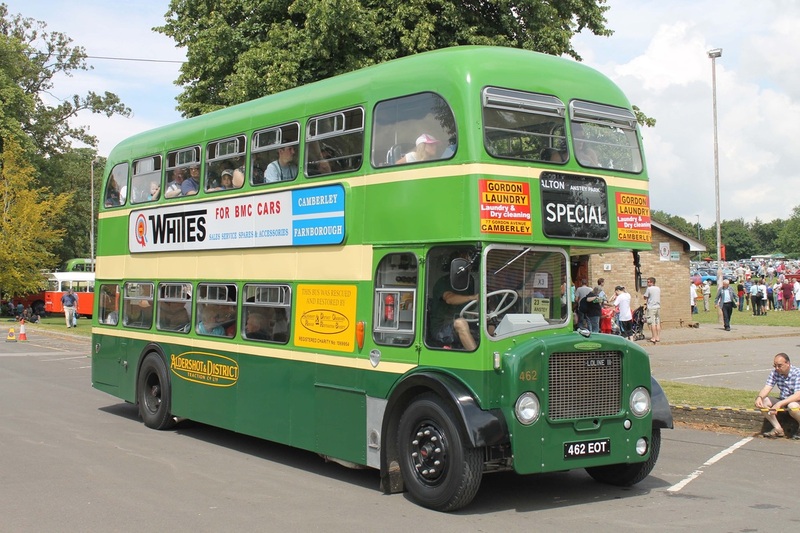 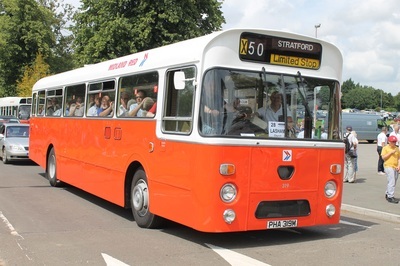 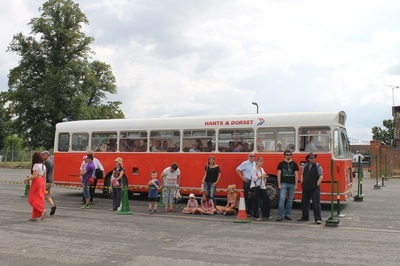 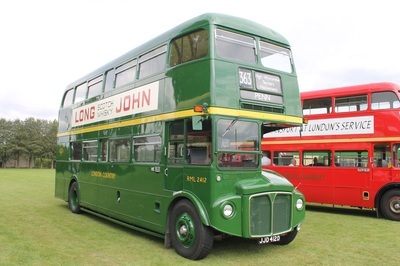 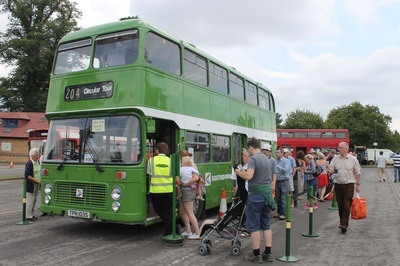 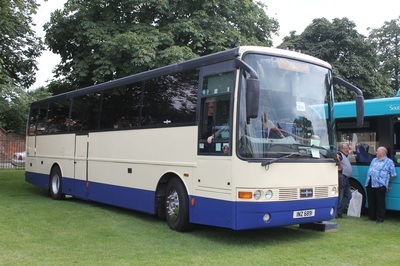 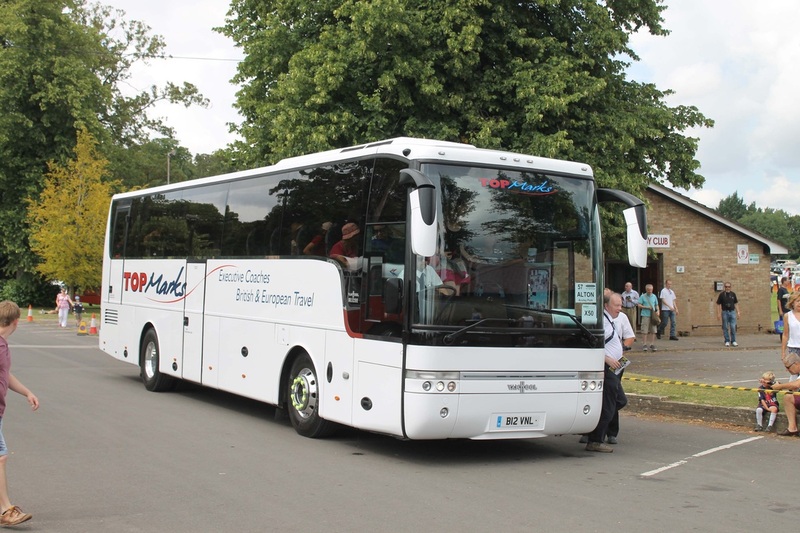 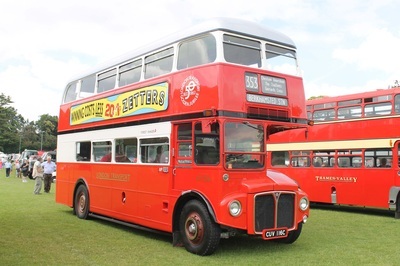 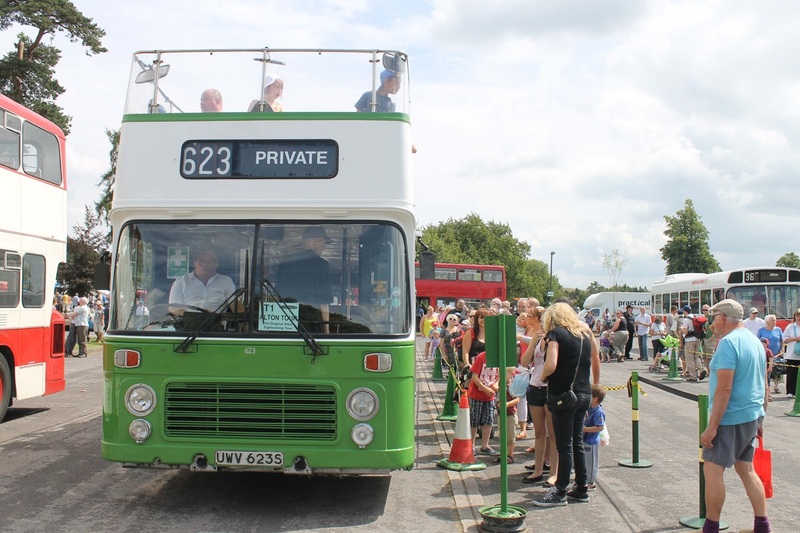 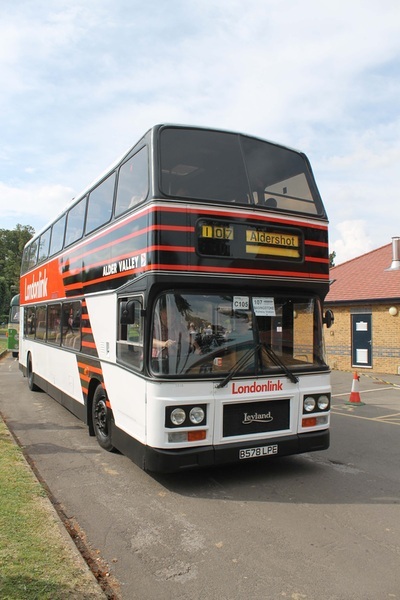 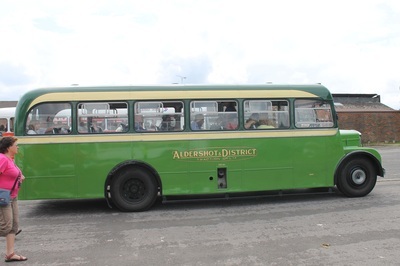 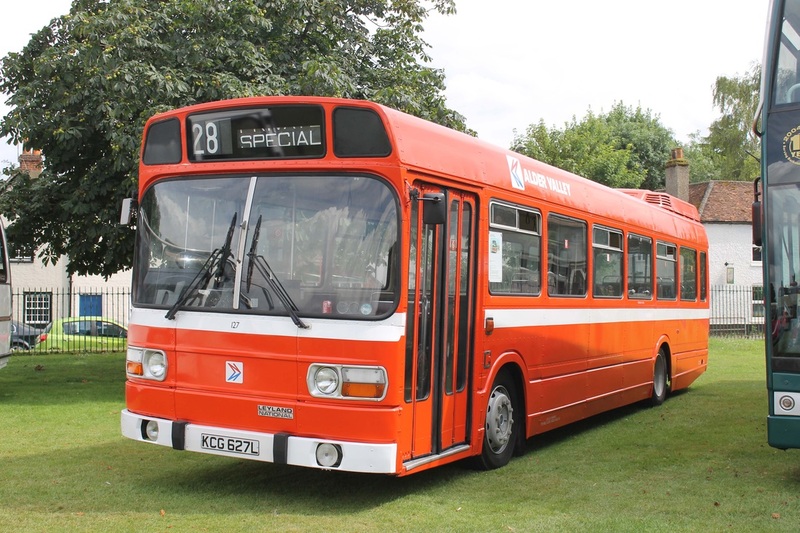 Over 140 buses and coaches, past and present, attended the site and laid up static creating a huge display for visitors. 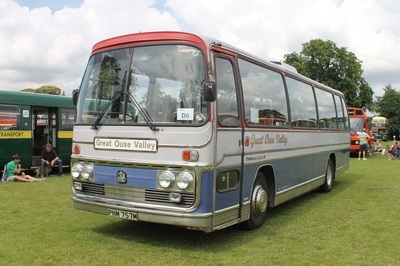 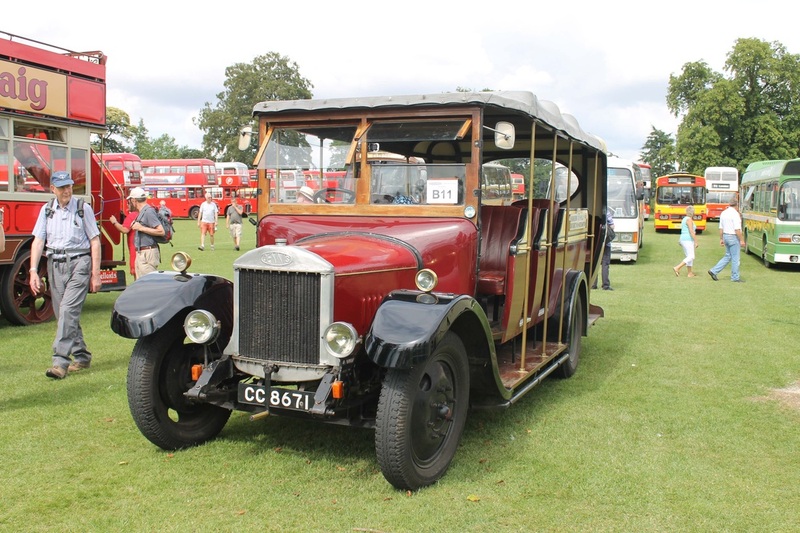 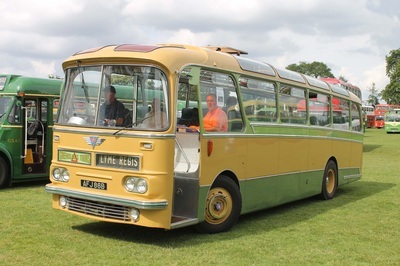 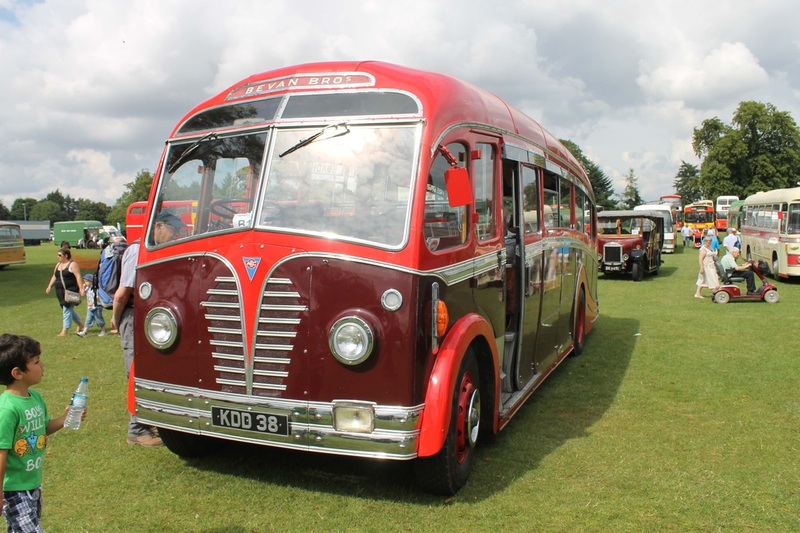 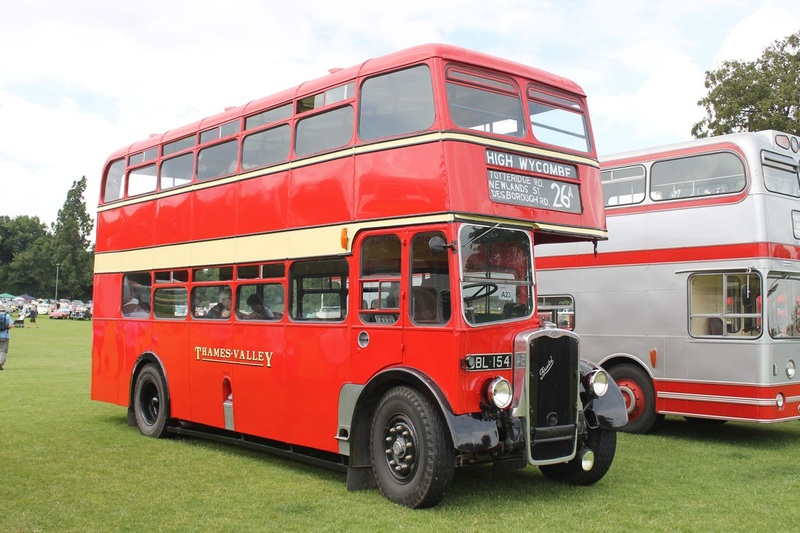 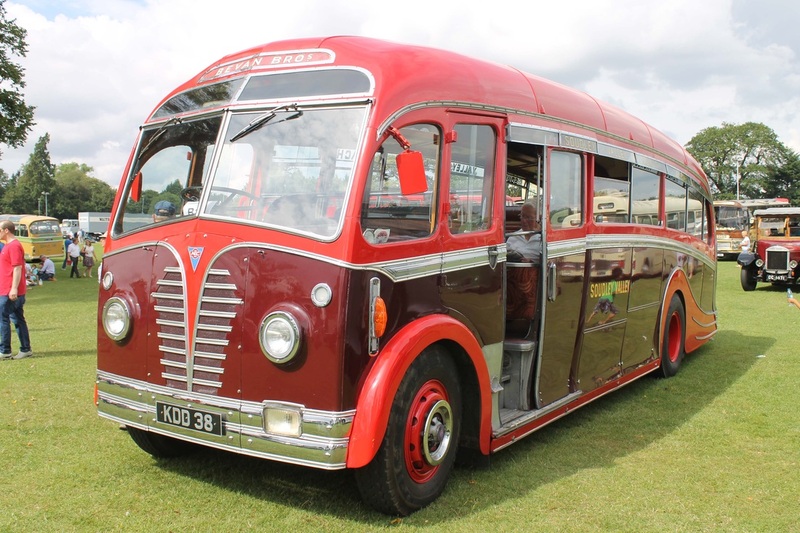 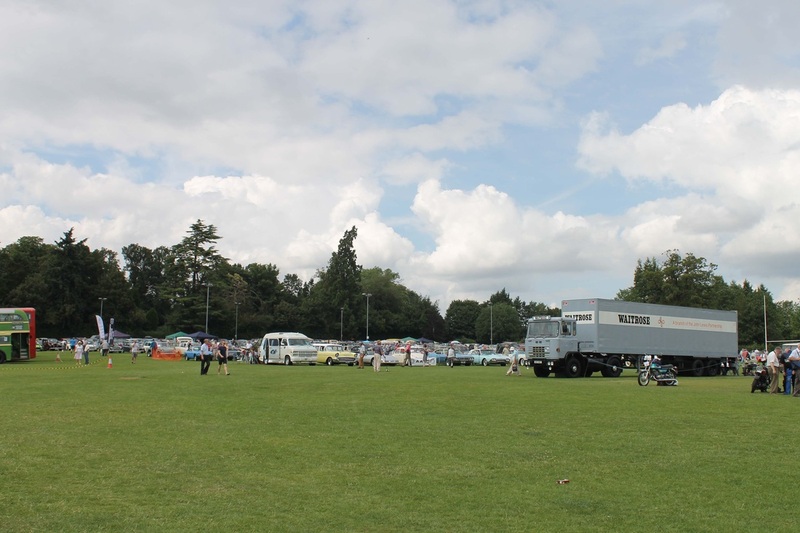 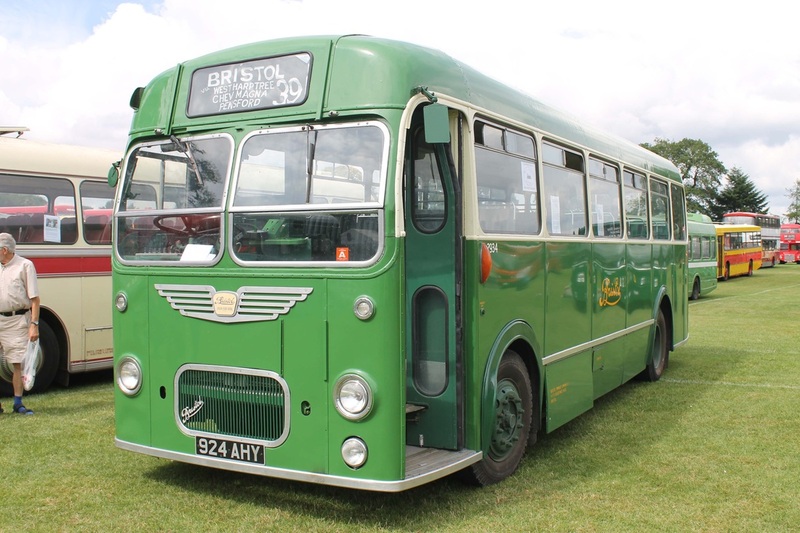 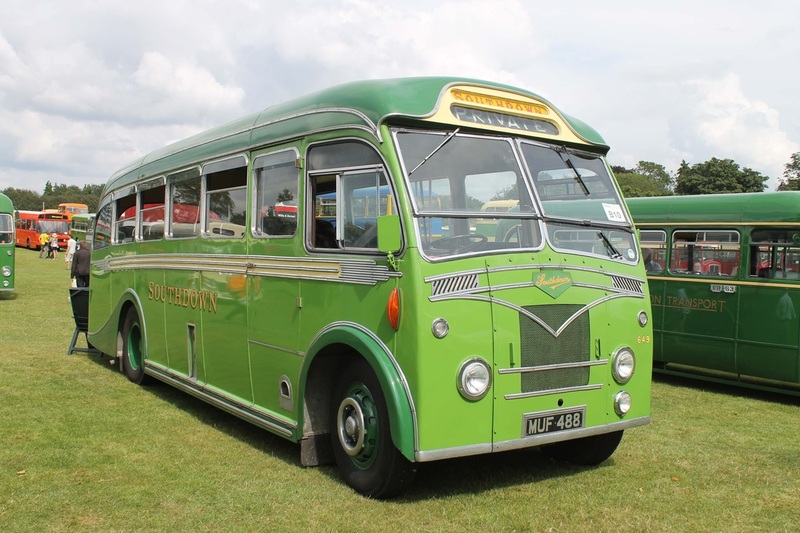 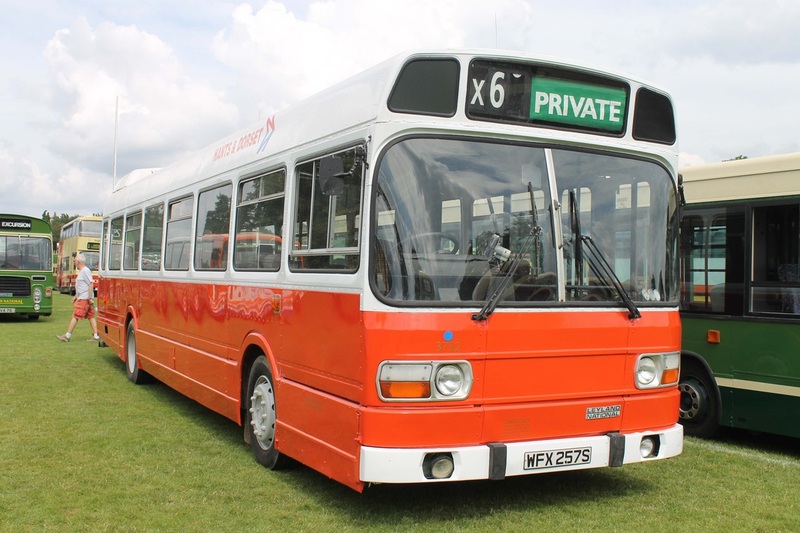 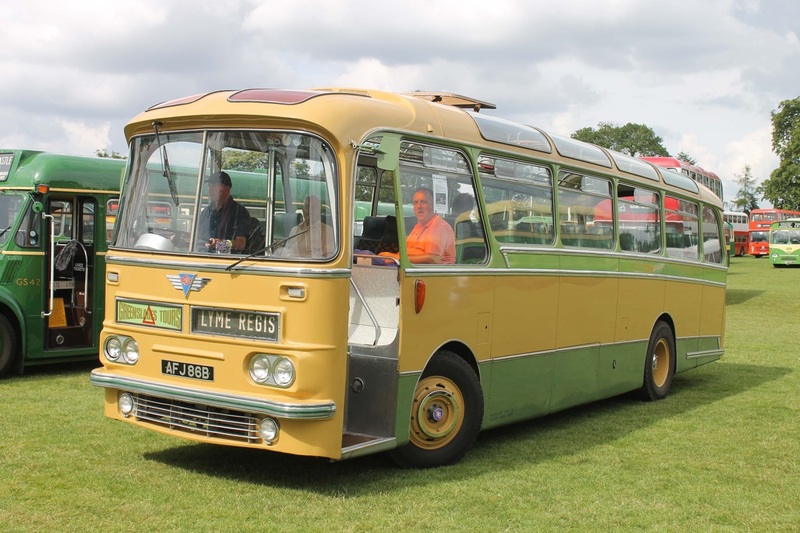 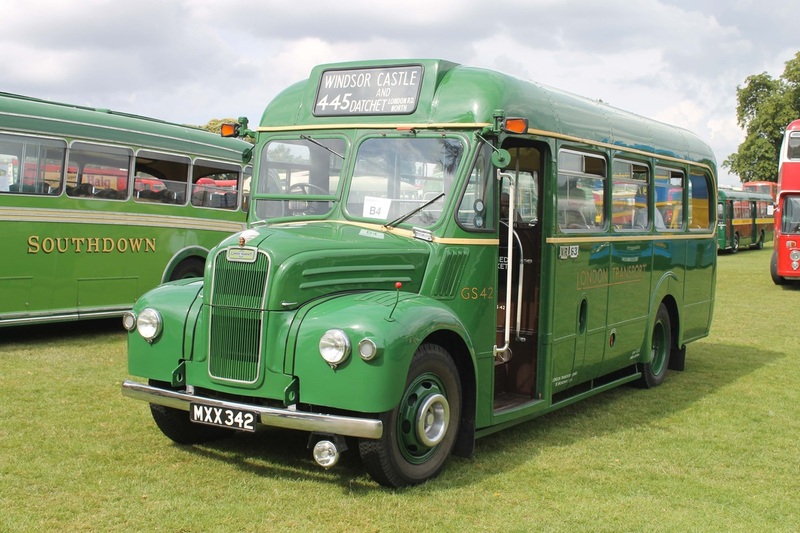 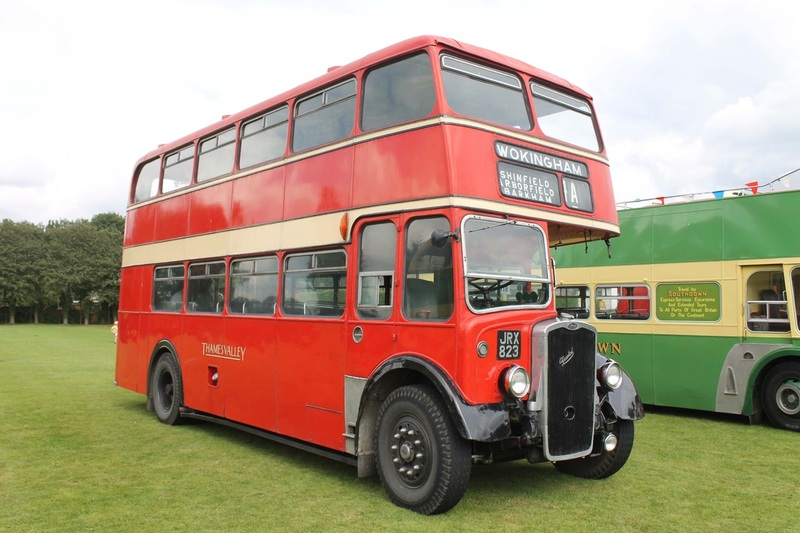 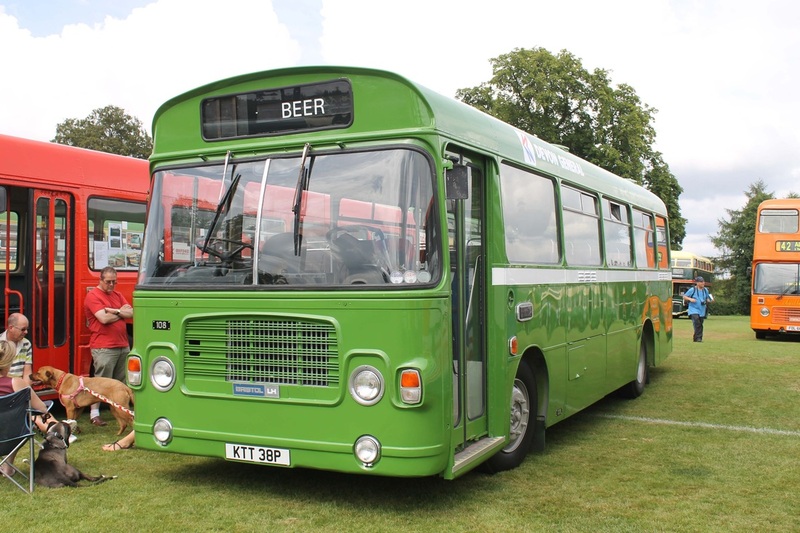 As well as this, commercial vehicles such as lorries and vans joined the huge display of vintage cars on site which filled the entire field! 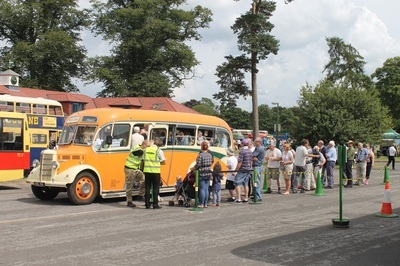 On the opposite side of the site, over twenty five stalls offered a range of brand new and second hand products such as memoribilia, parts and models etc. 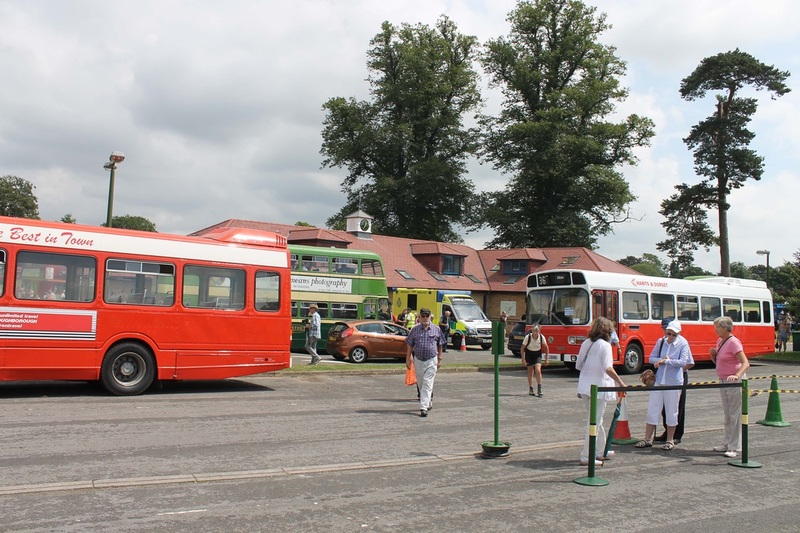 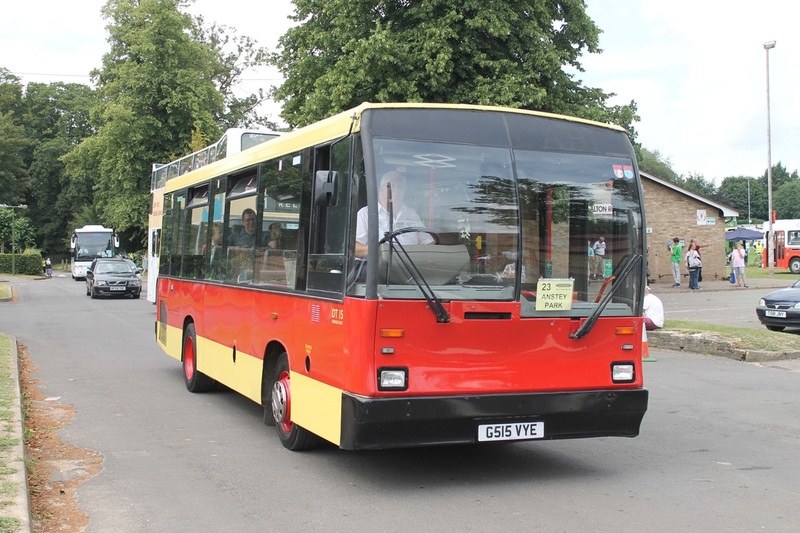 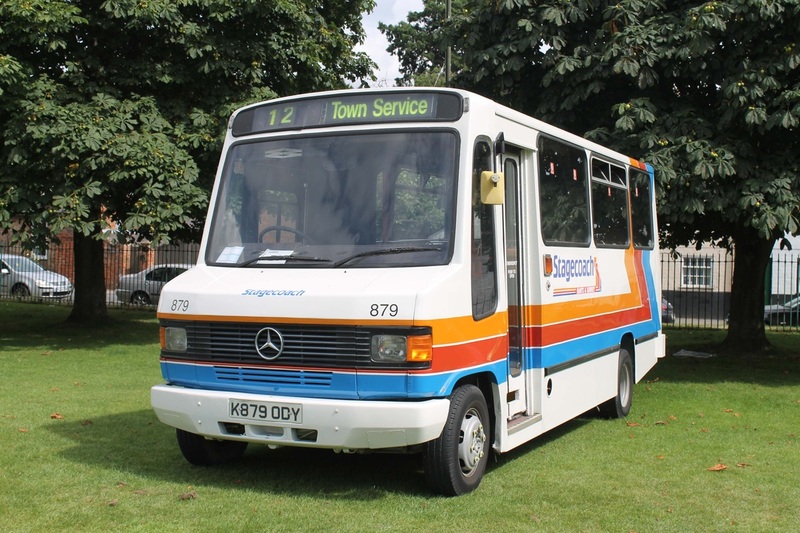 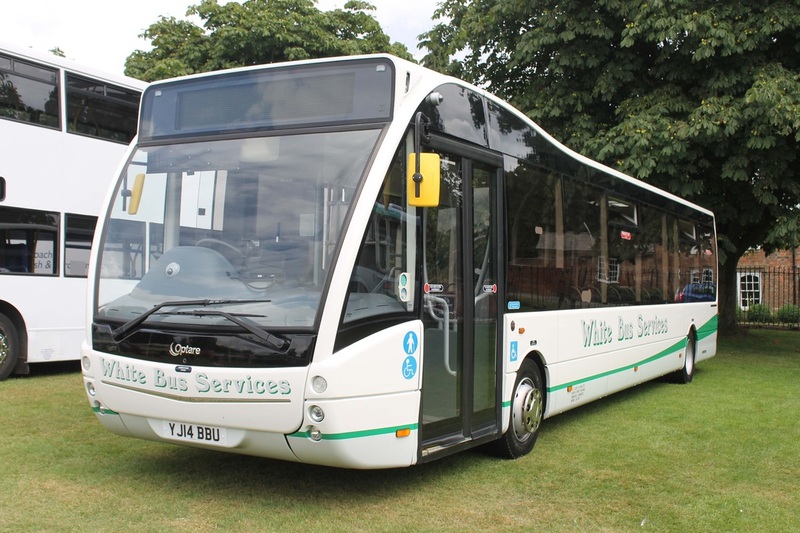 Also on site was the main bus terminus for all services operating throughout the day. 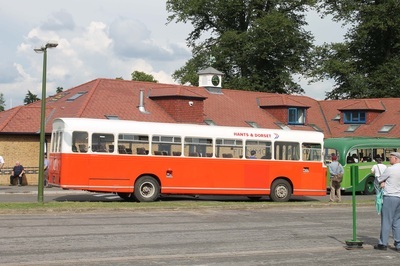 The bus station was set up in a specific way to manage crowds and ensure that every departure and arrival was loaded/ unloaded as quickly as possible. 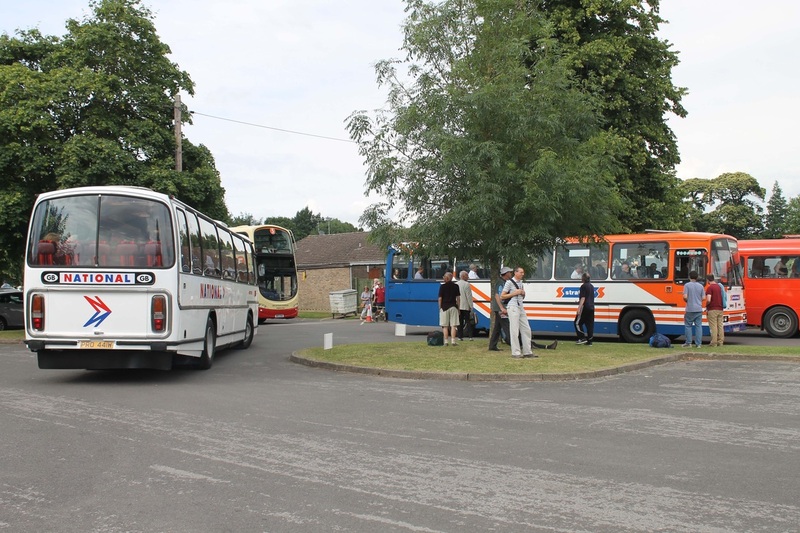 The station system worked very well and every vehicle that operated was full up when leaving the site. We recorded that overall it took us three hours to get around the whole site, yes we stopped to chat but that's what it is all about - having a great time! We took along our Southdown Tiger A811CCD and had a fantastic day.